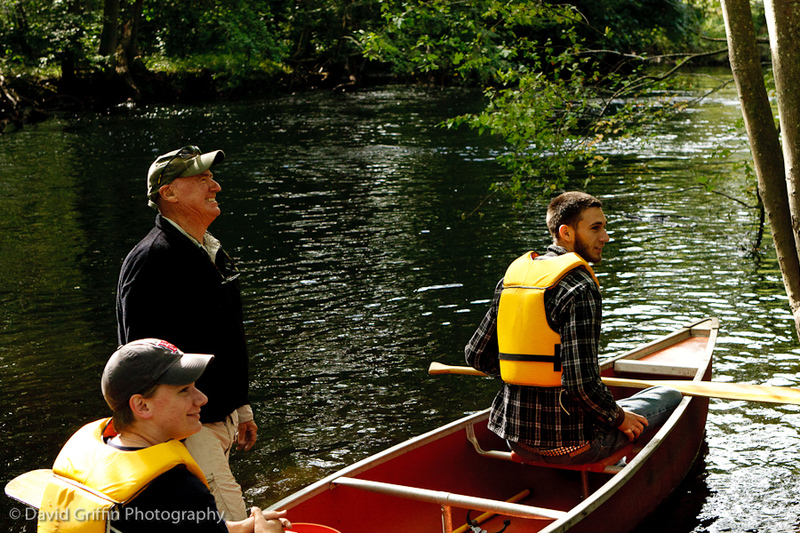 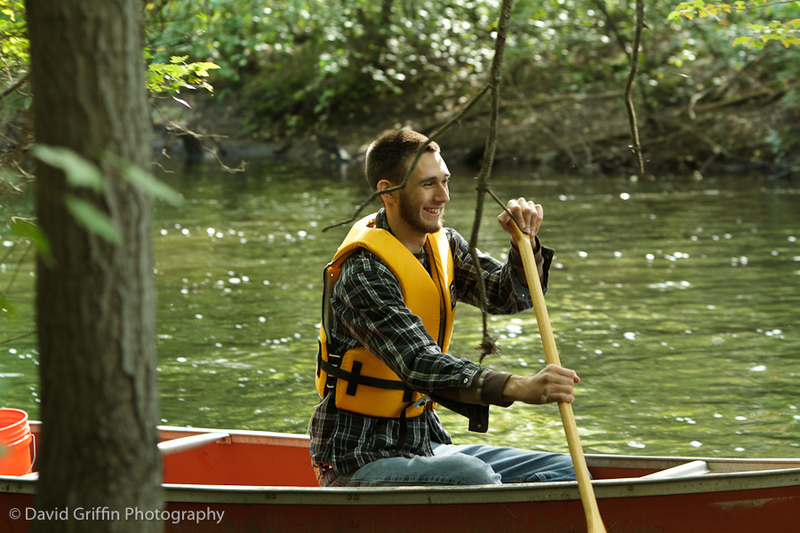 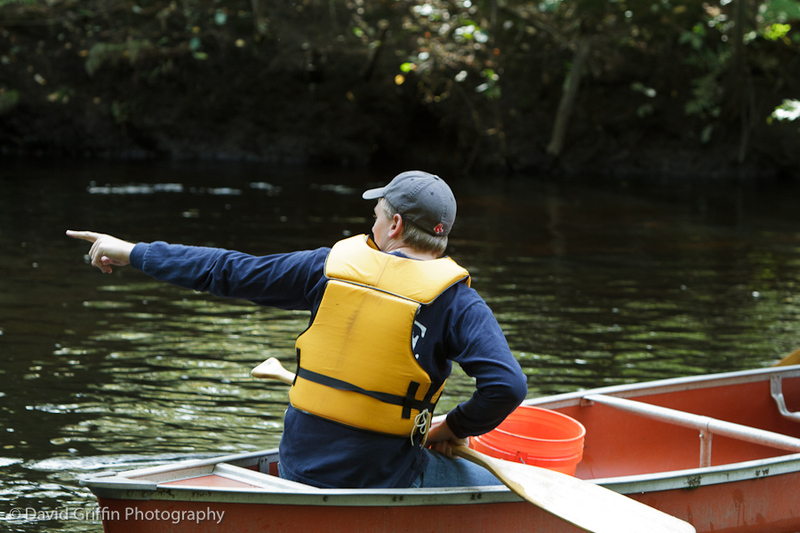 The 25th year we've been cleaning up the Assabet River and now OARS has extended the cleanup to the Sudbury and Concord Rivers as well. 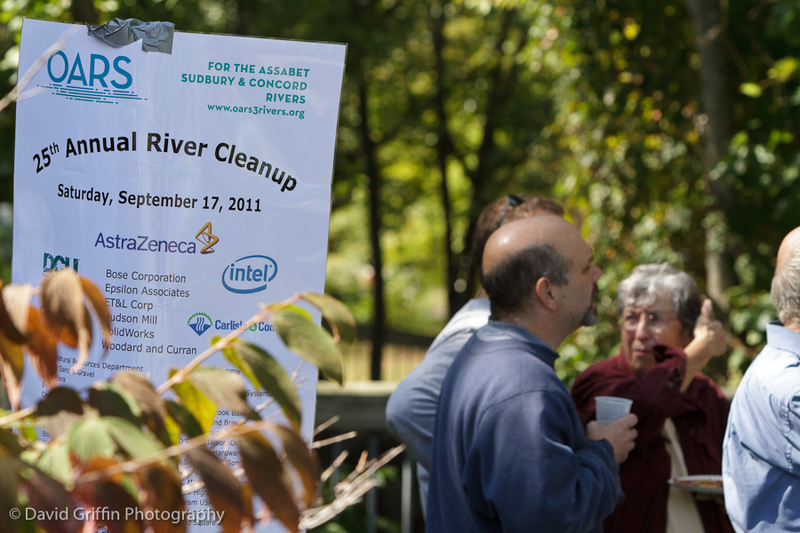 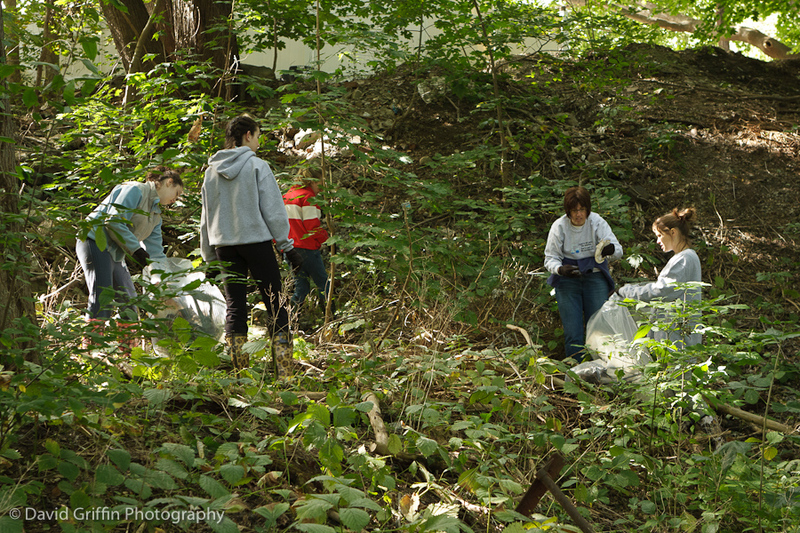 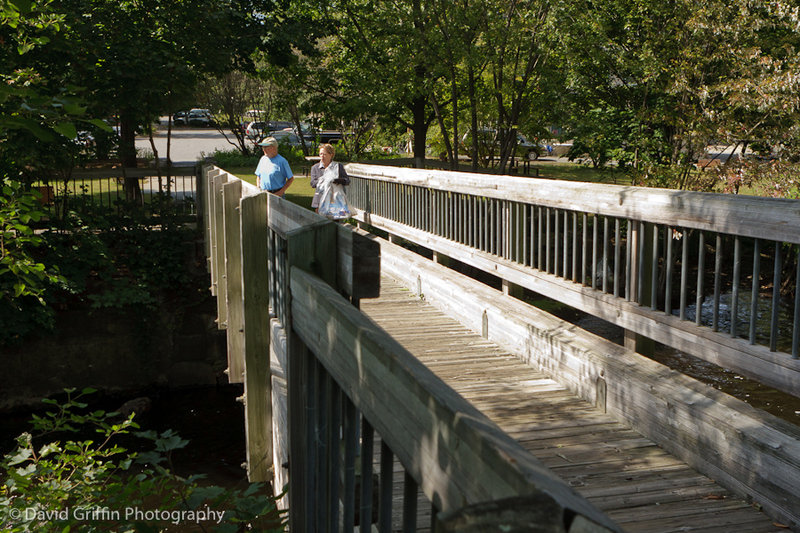 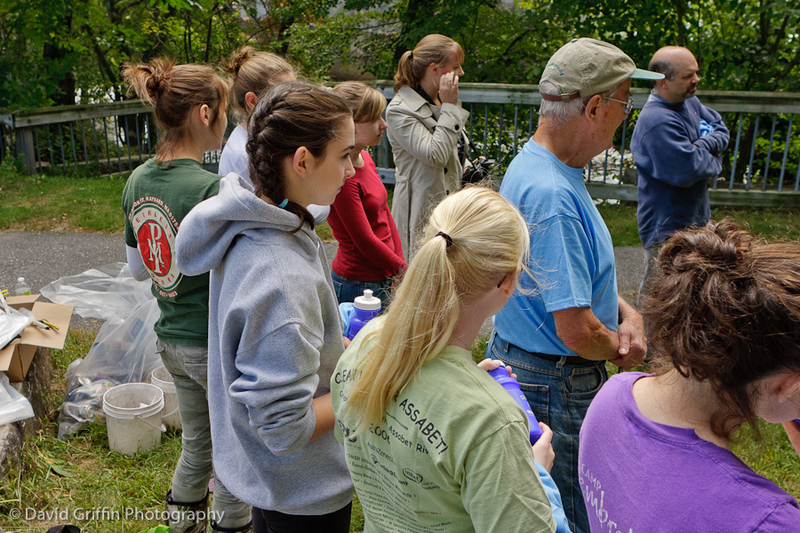 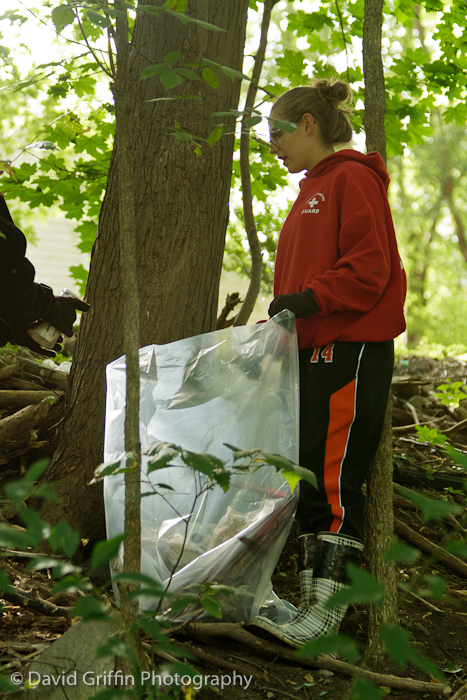 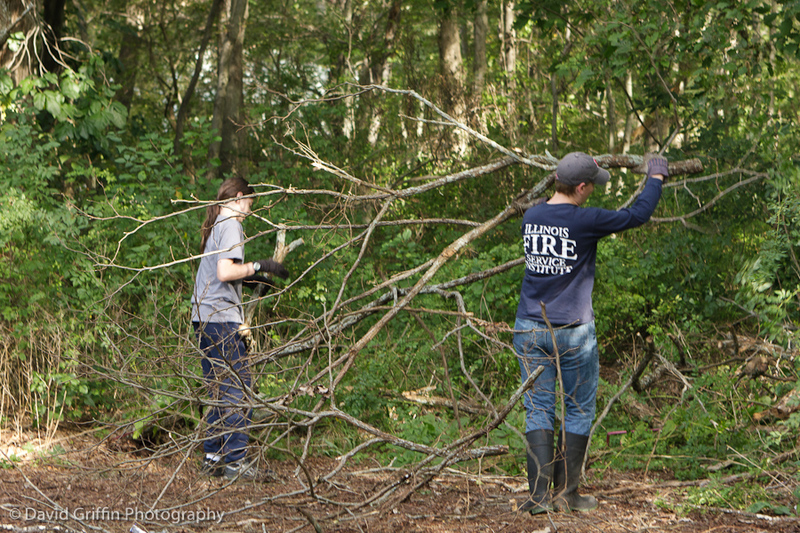 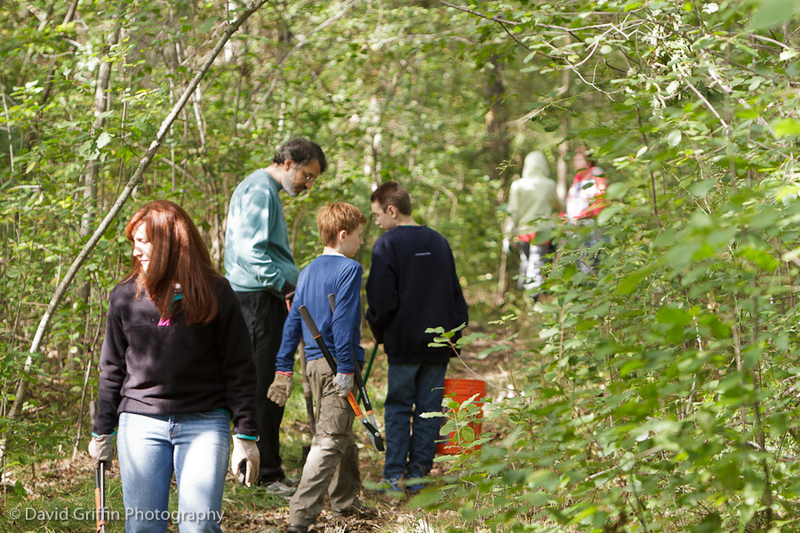 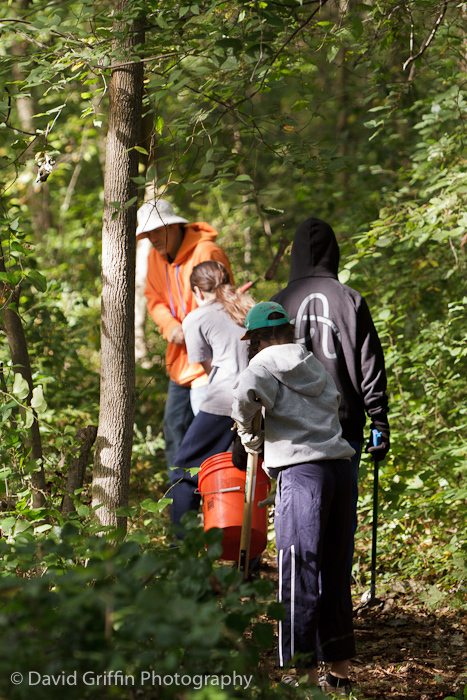 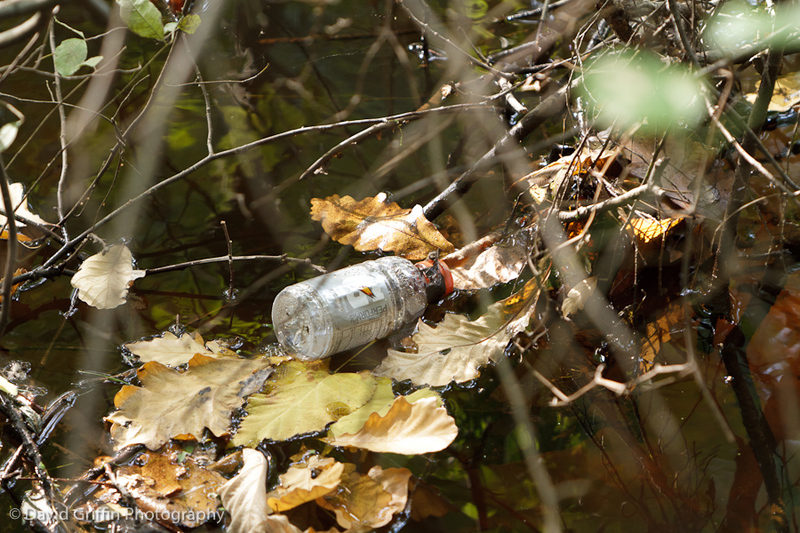 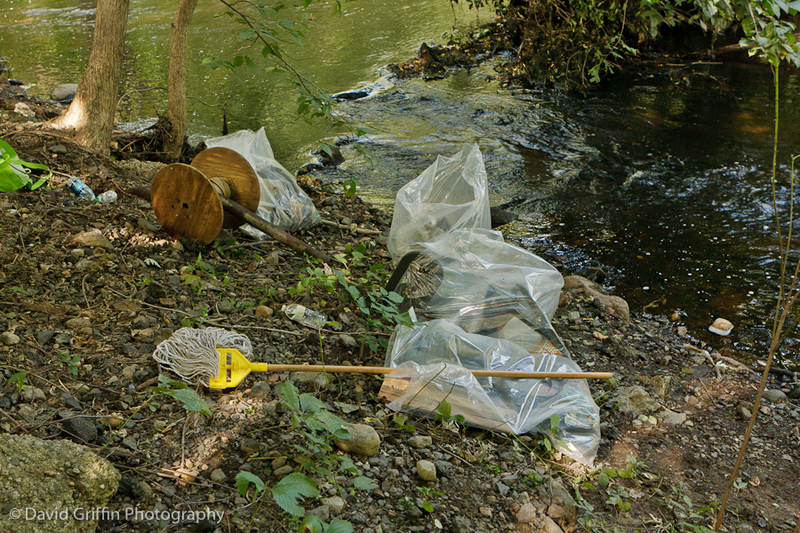 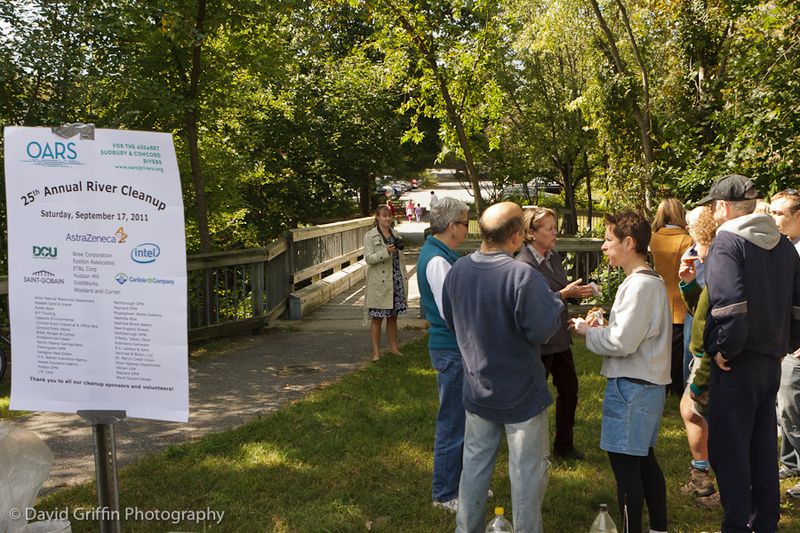 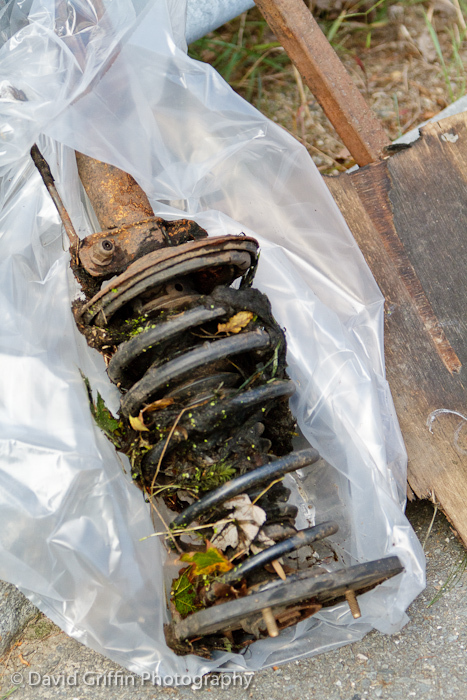 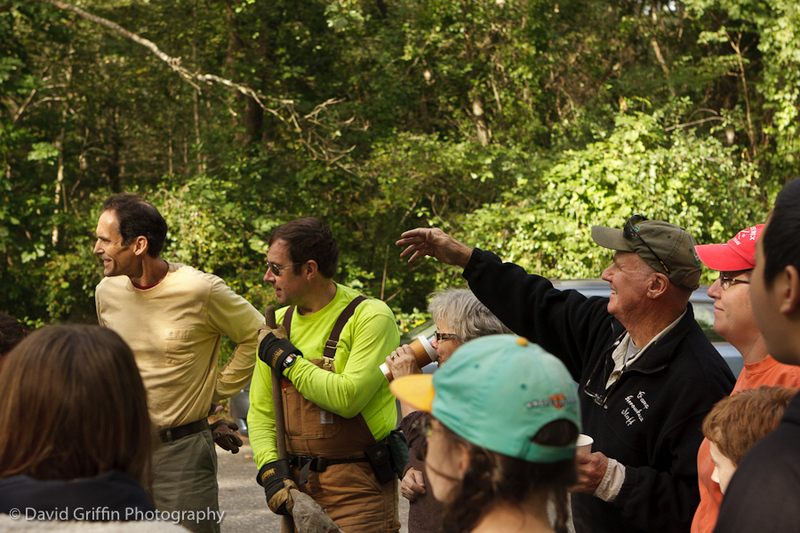 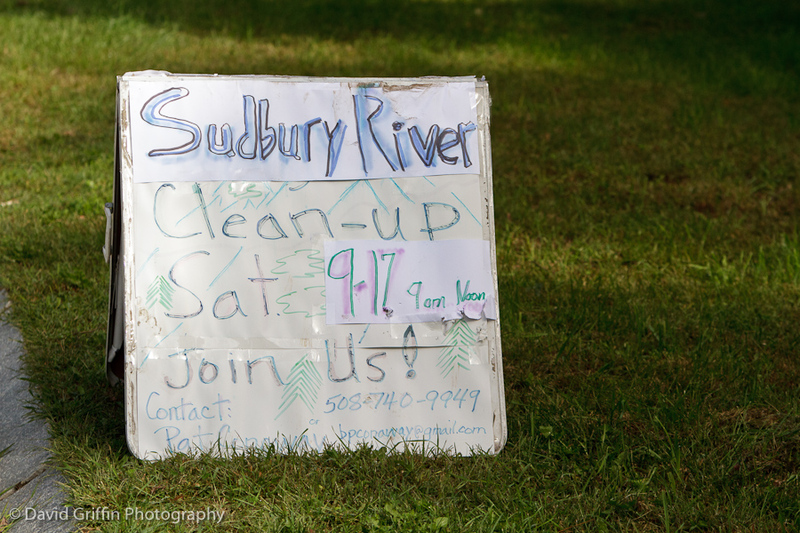 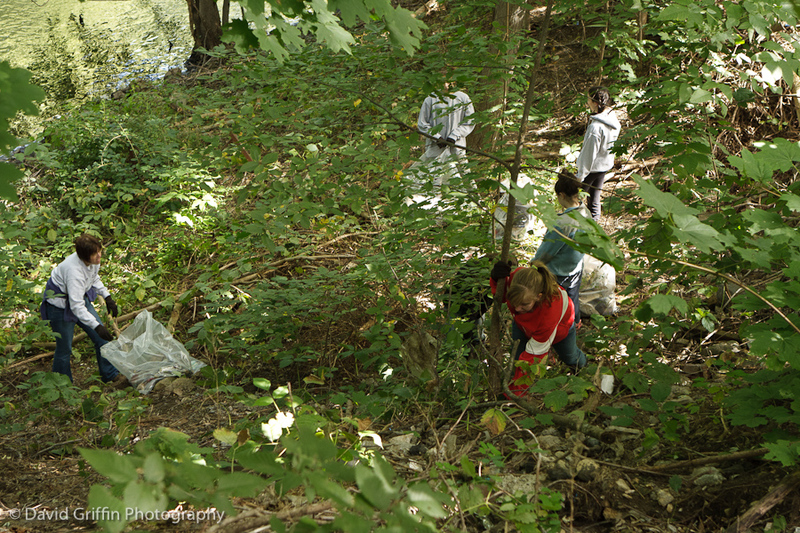 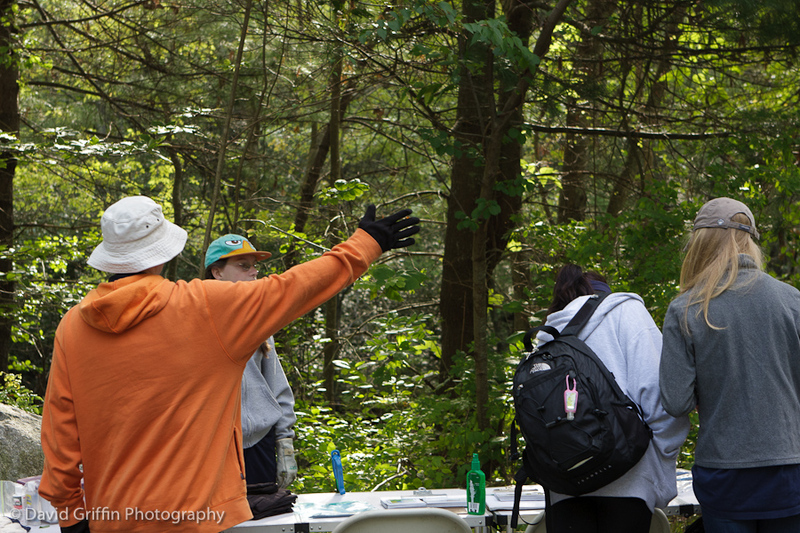 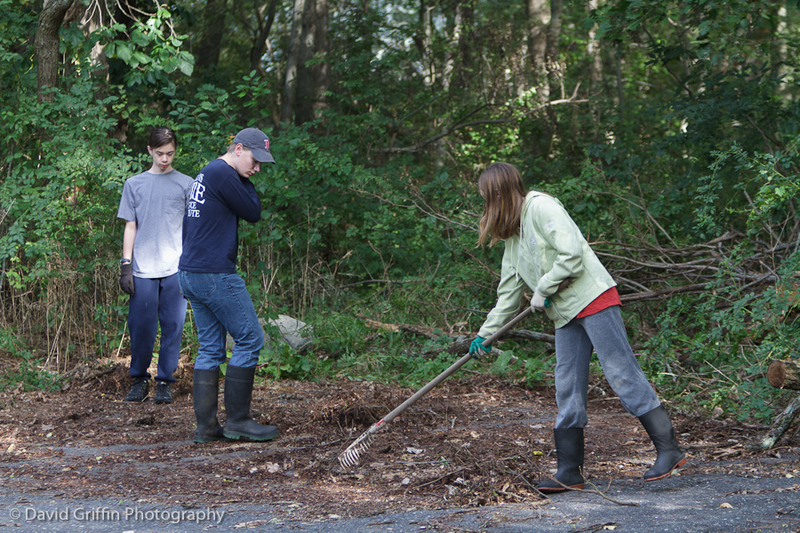 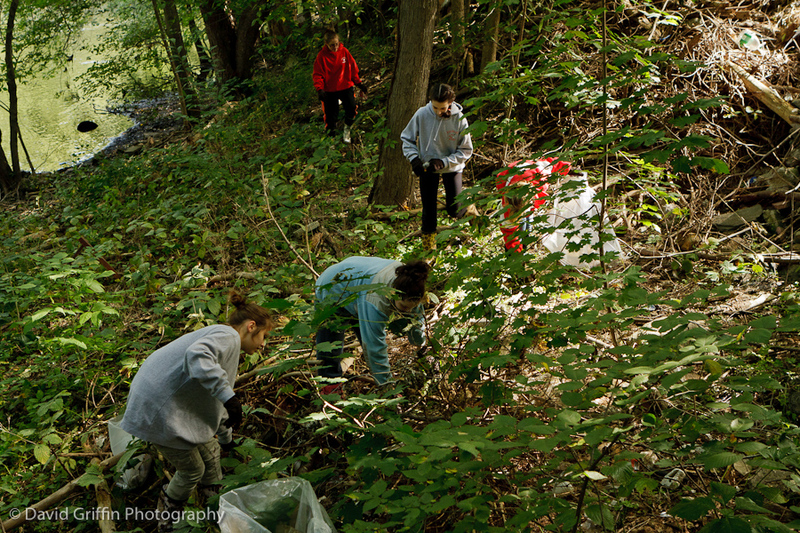 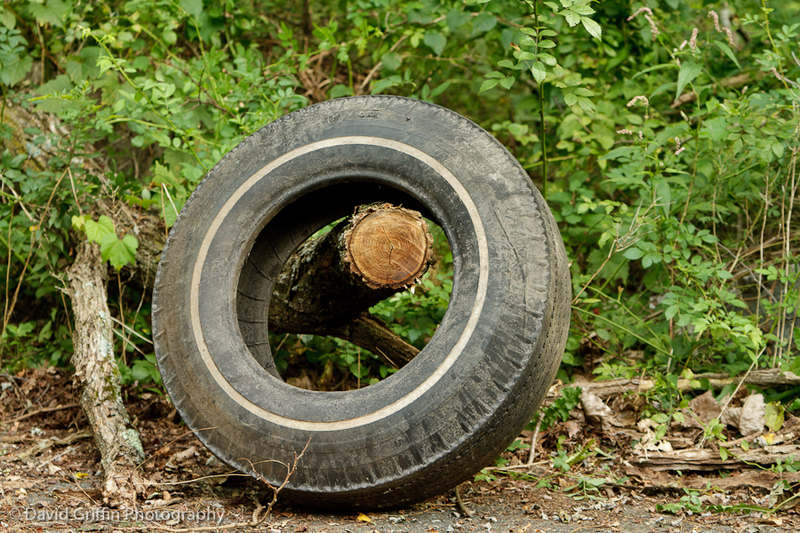 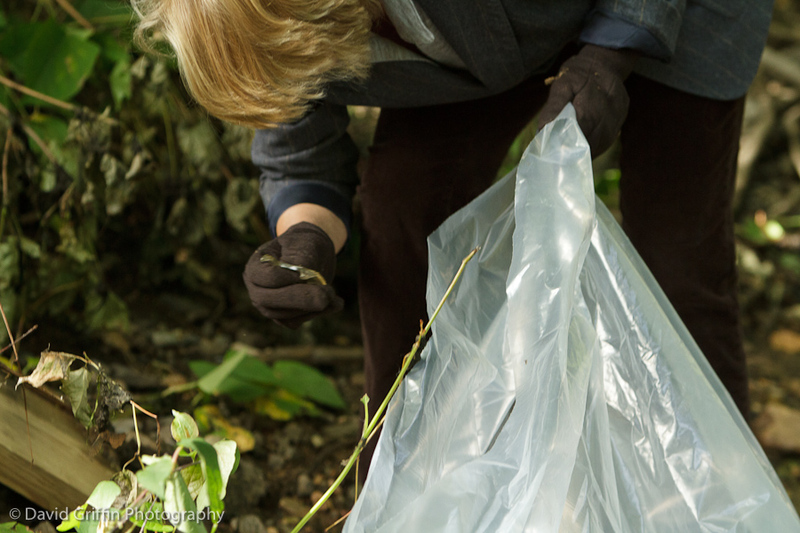 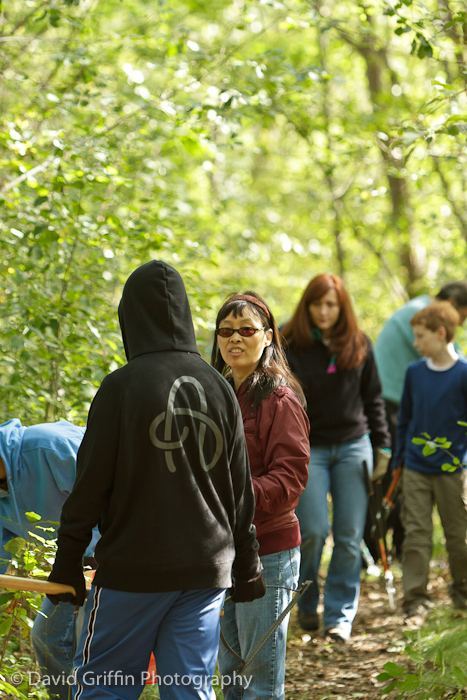 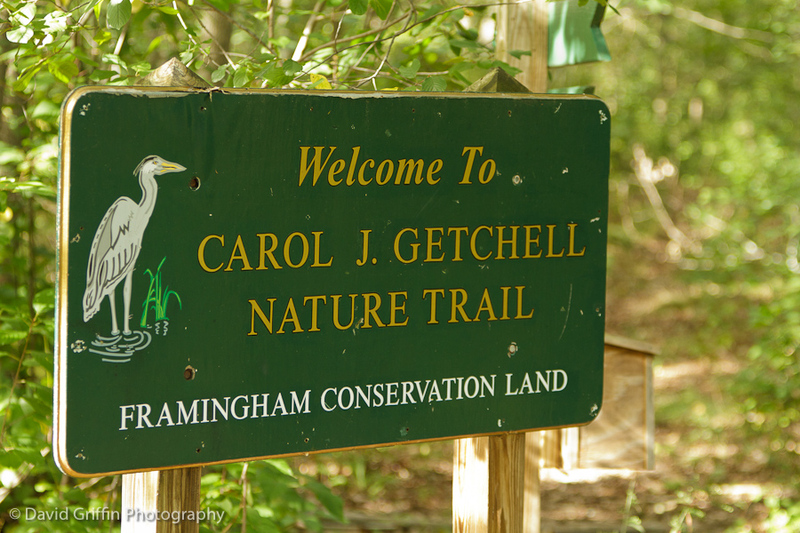 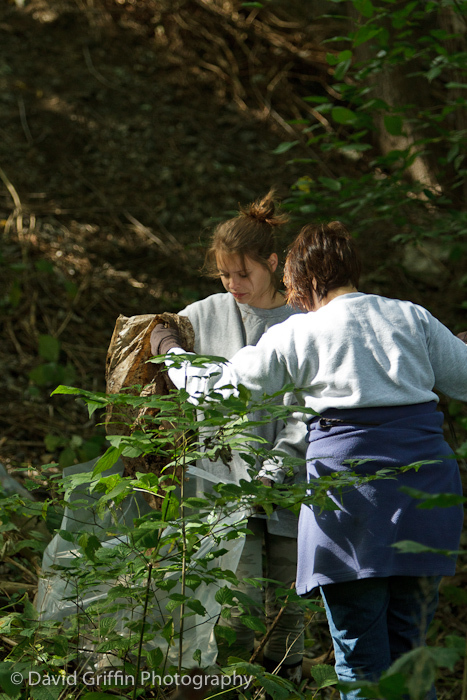 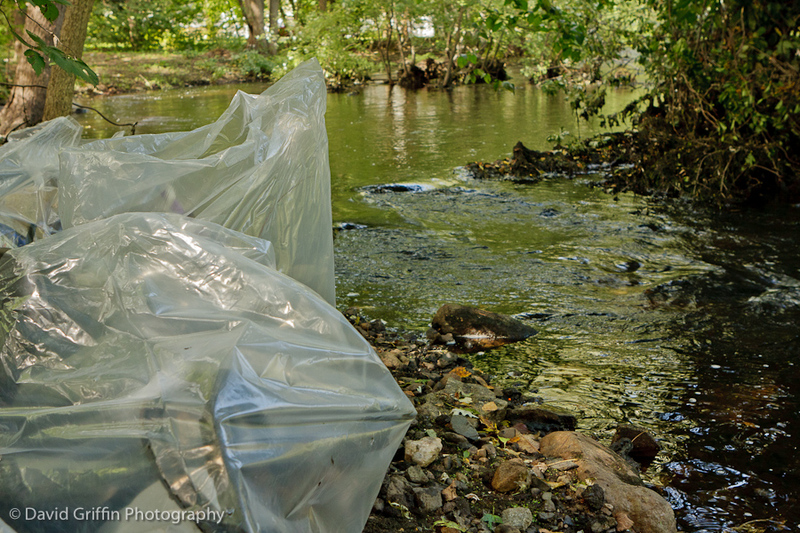 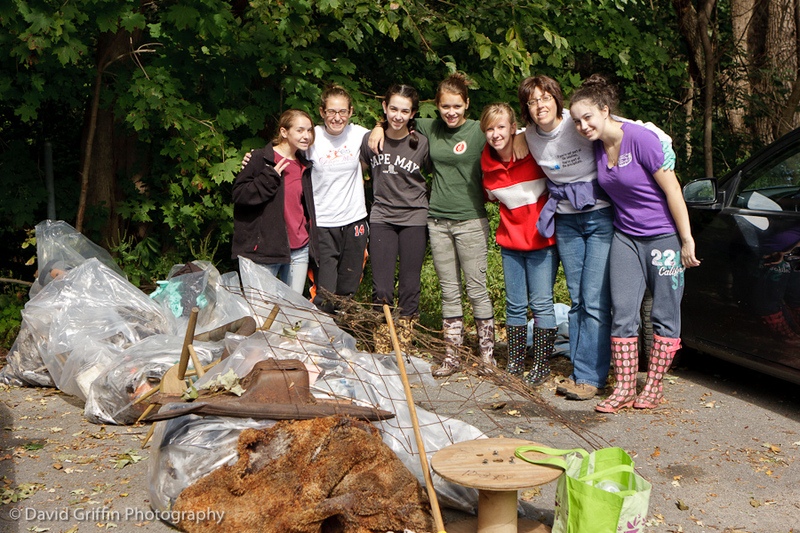 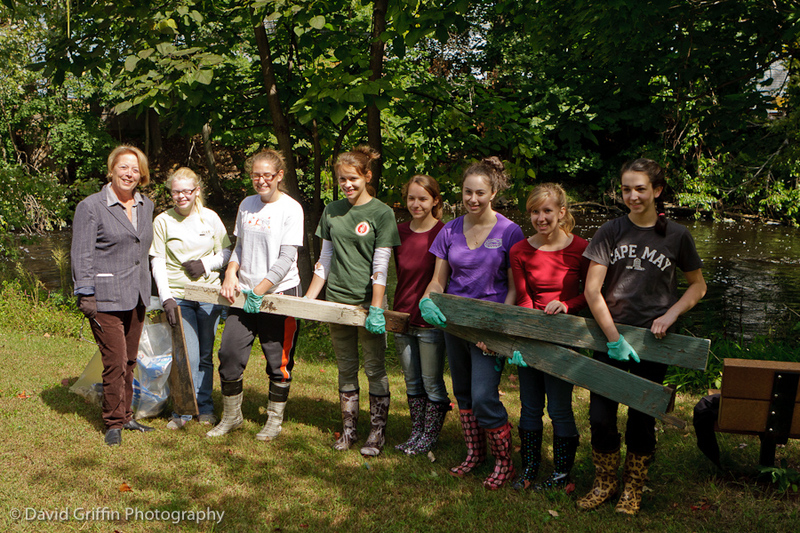 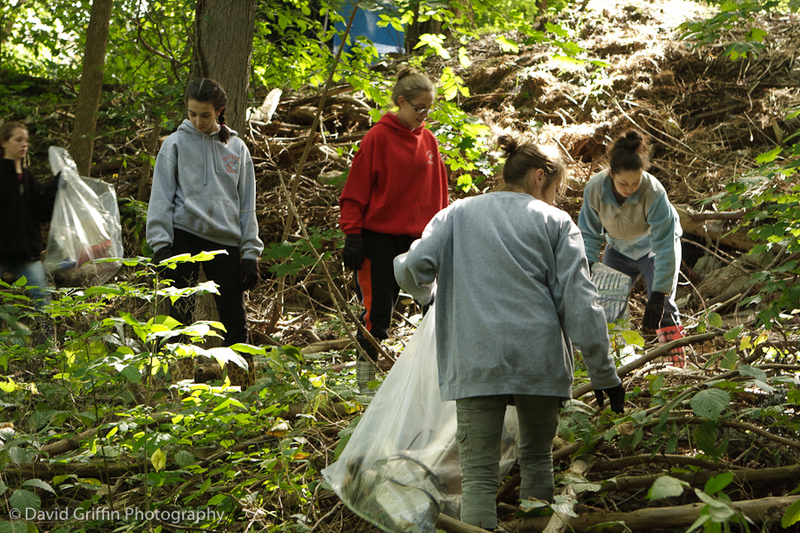 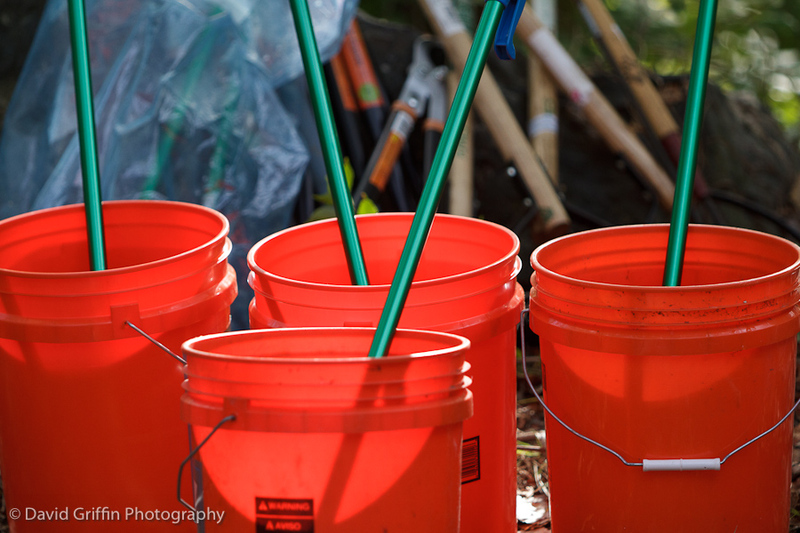 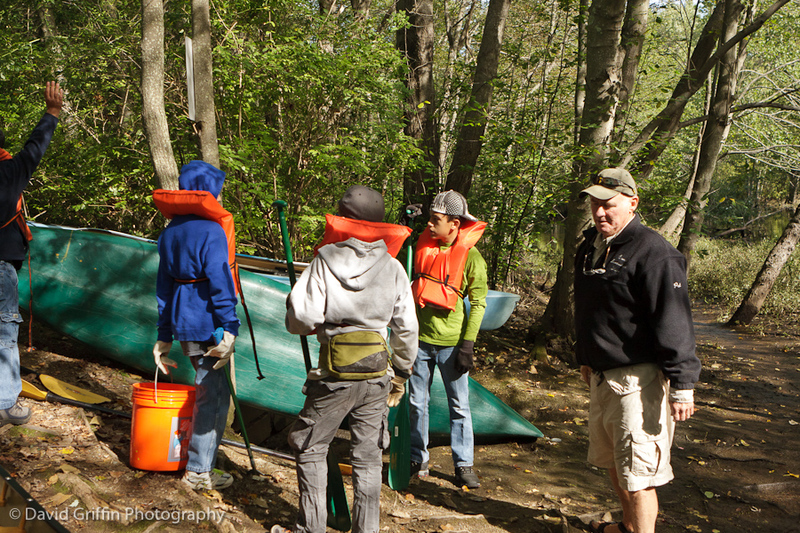 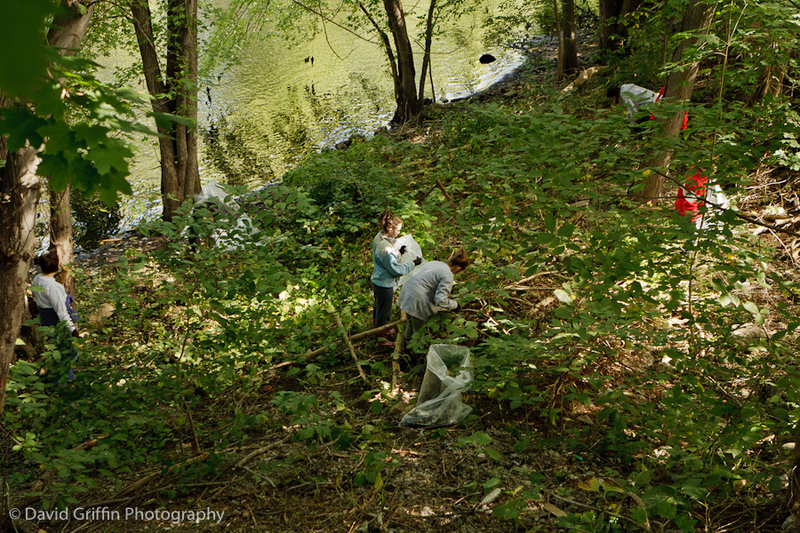 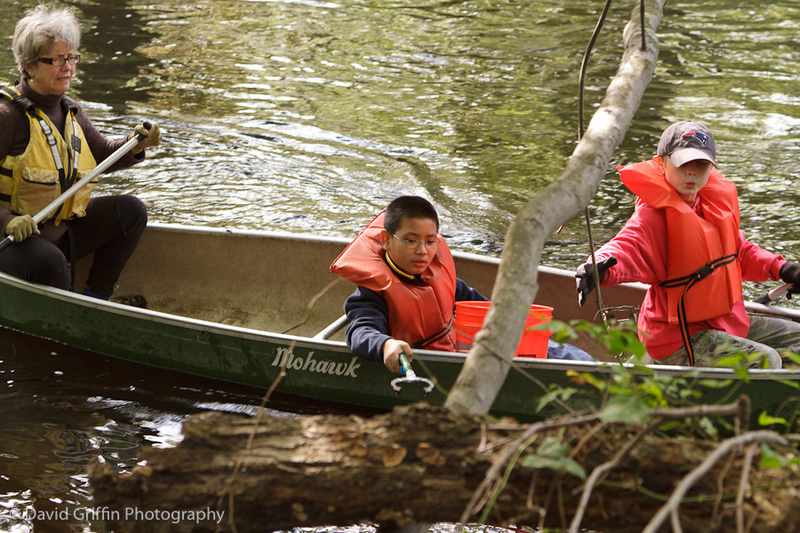 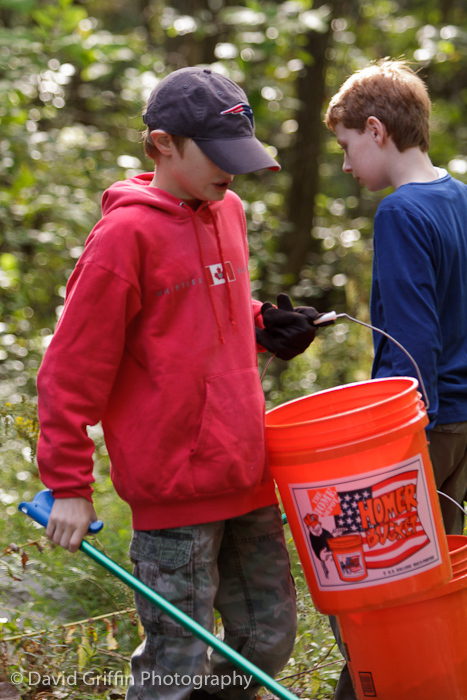 The first half of this gallery was a team of volunteers cleaning up along the Sudbury River in Framingham, MA. 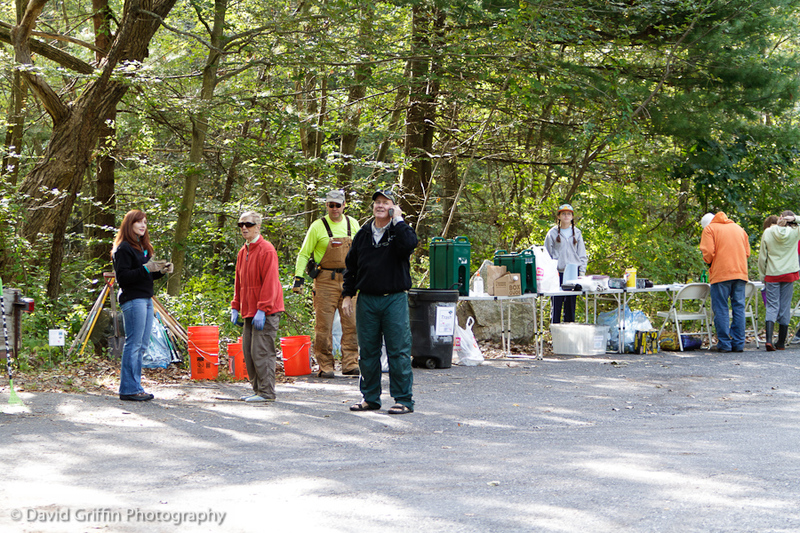 The 2nd half shows some of the volunteers cleaning up along the banks of the Assabet River in Maynard. 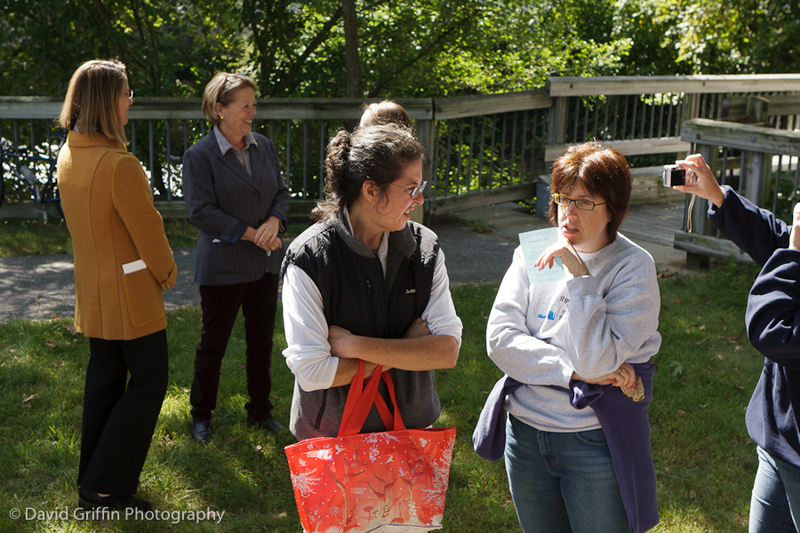 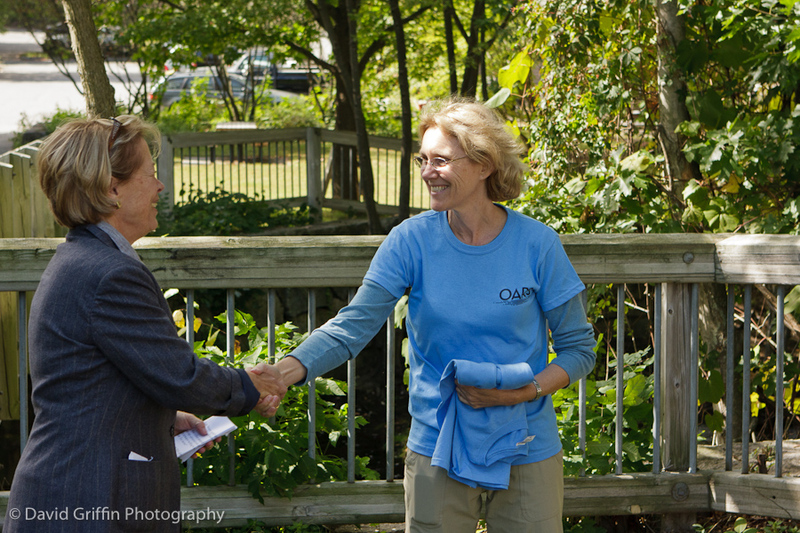 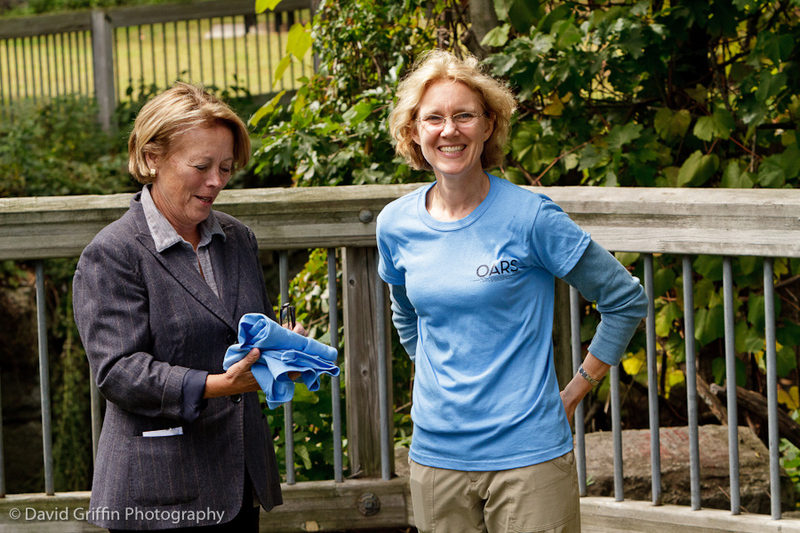 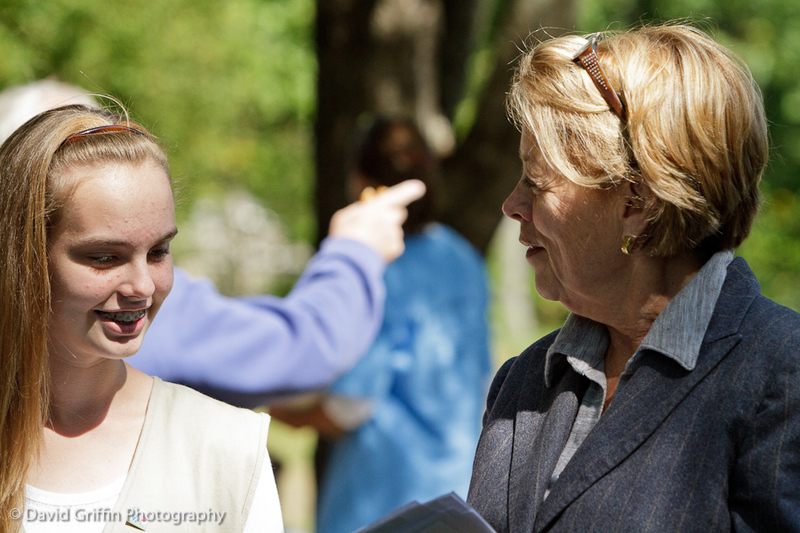 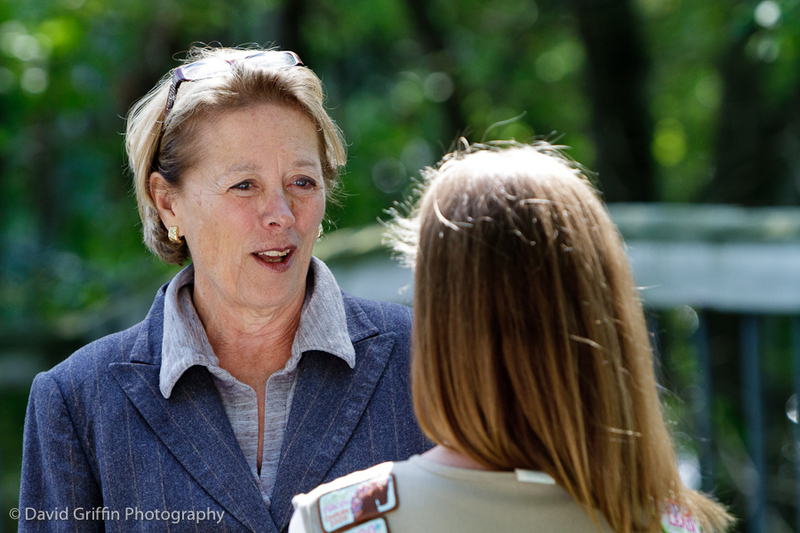 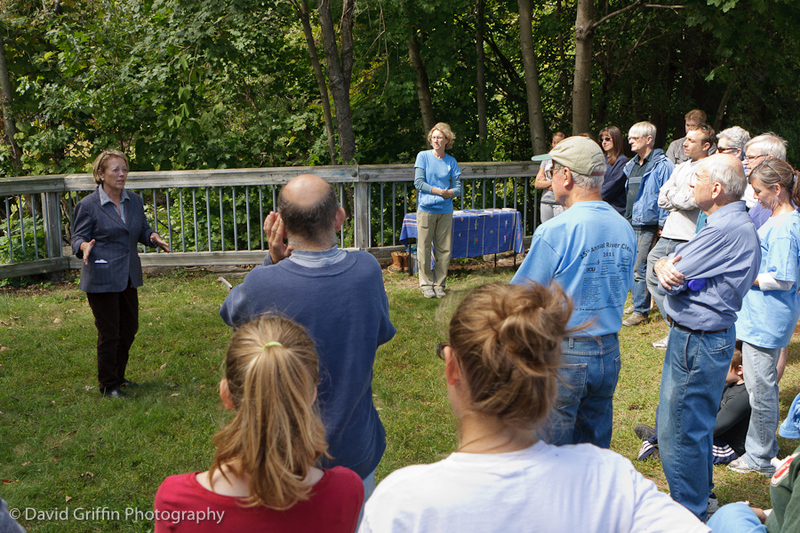 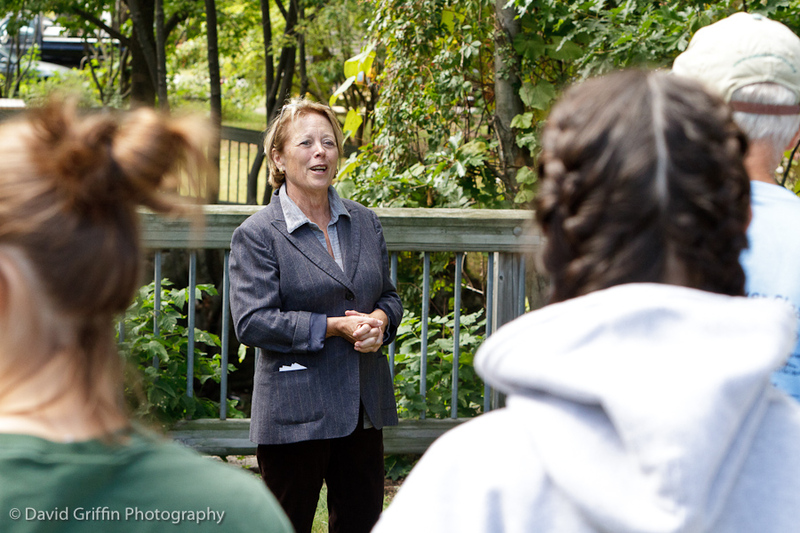 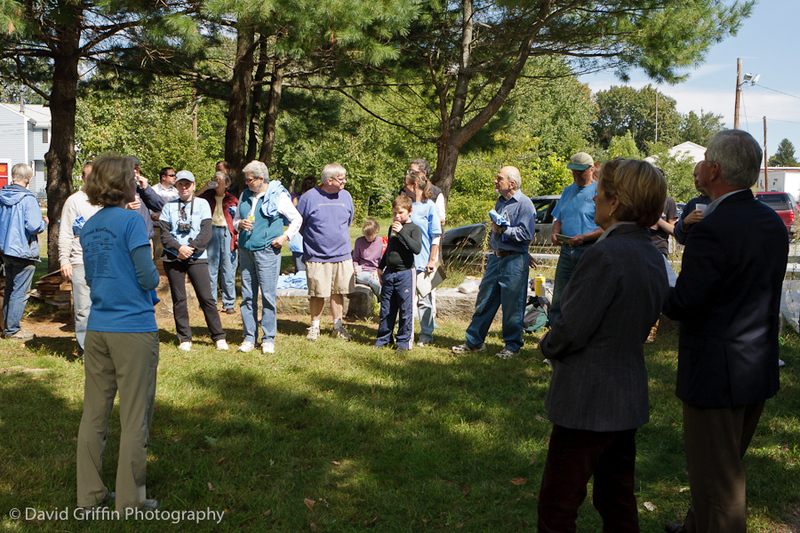 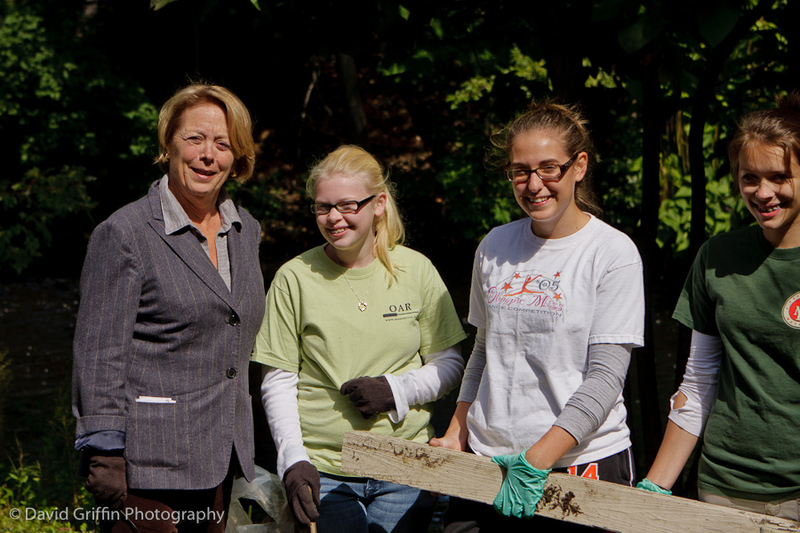 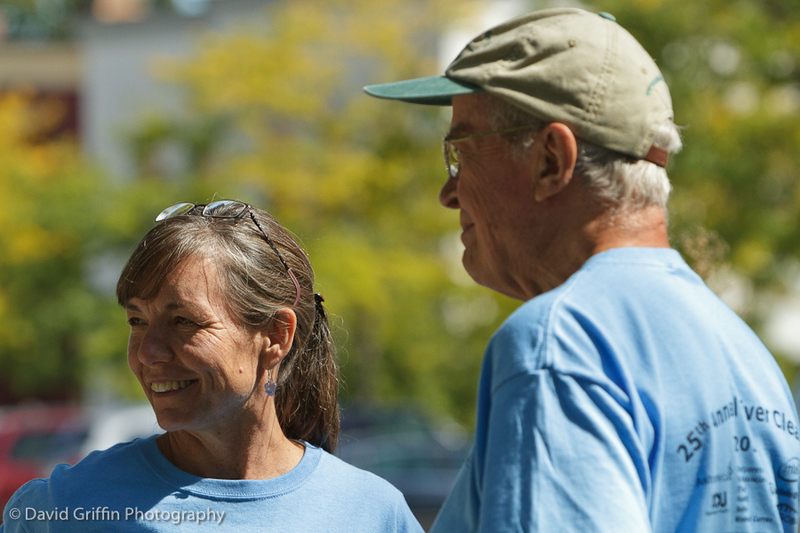 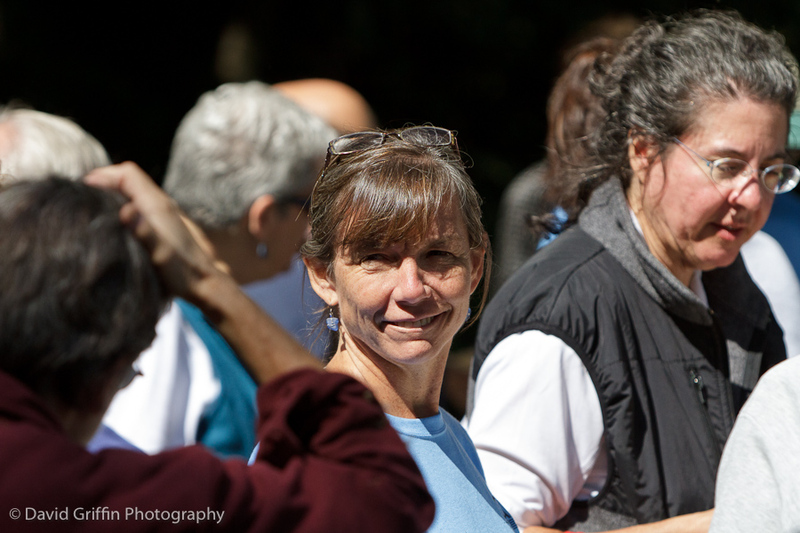 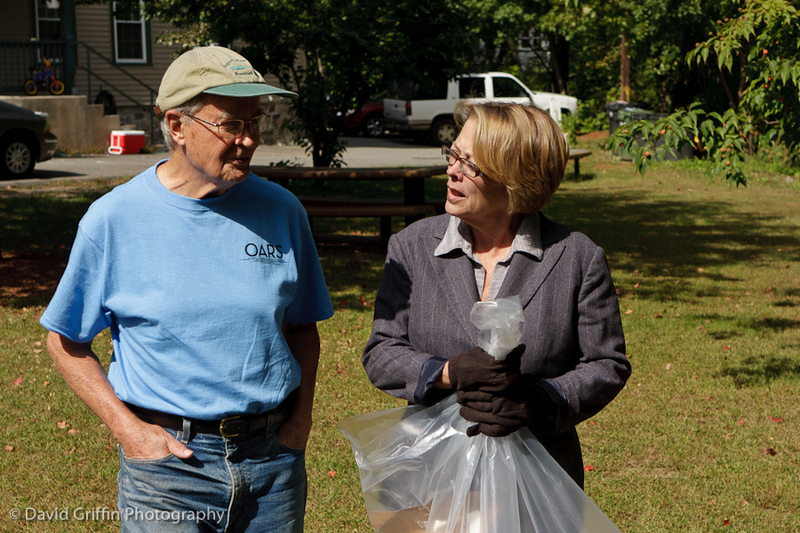 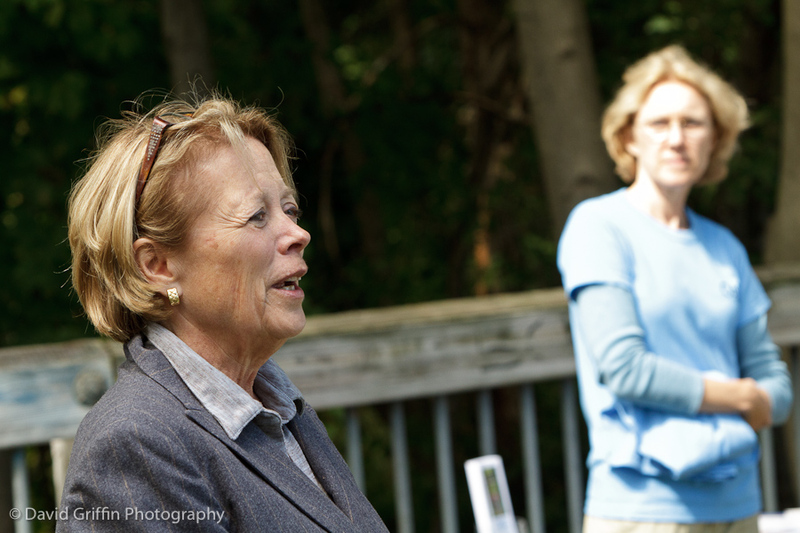 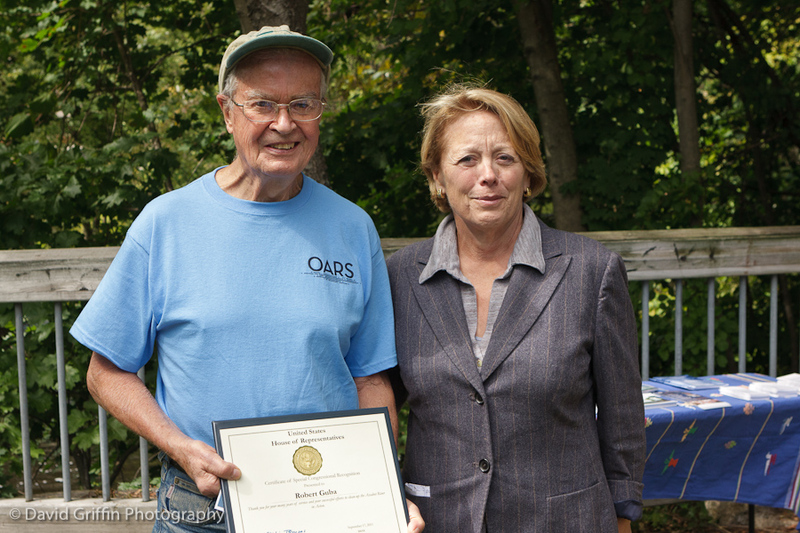 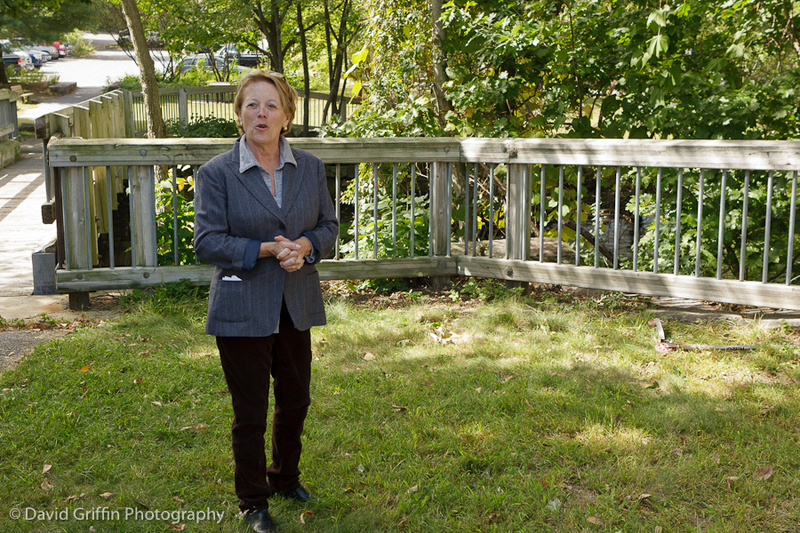 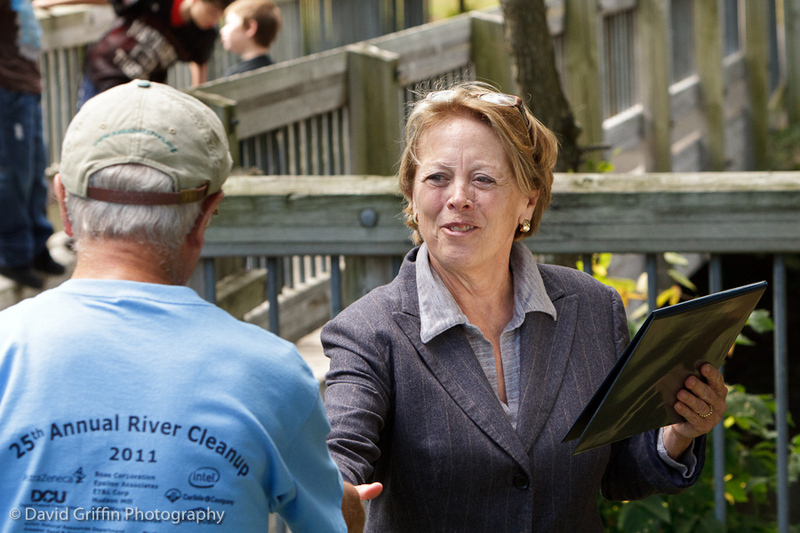 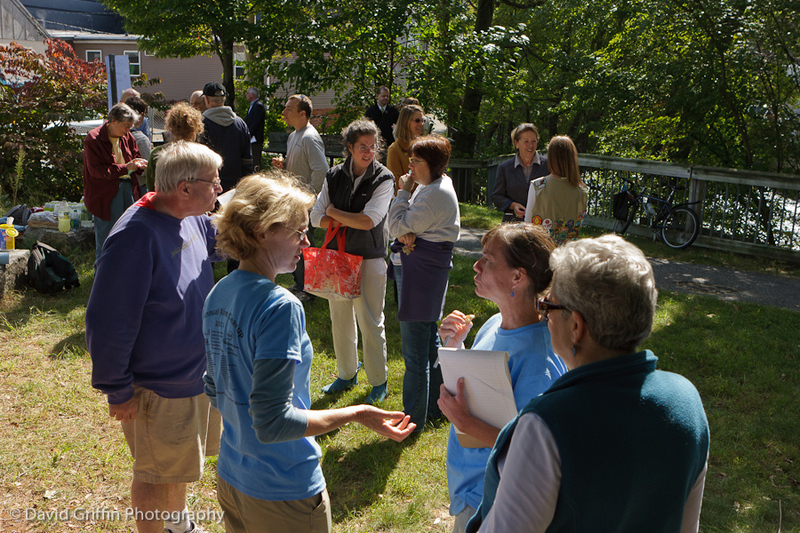 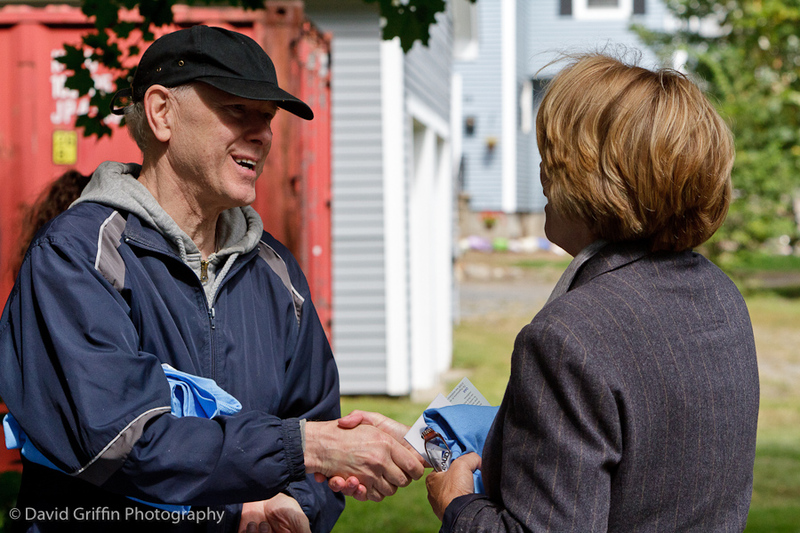 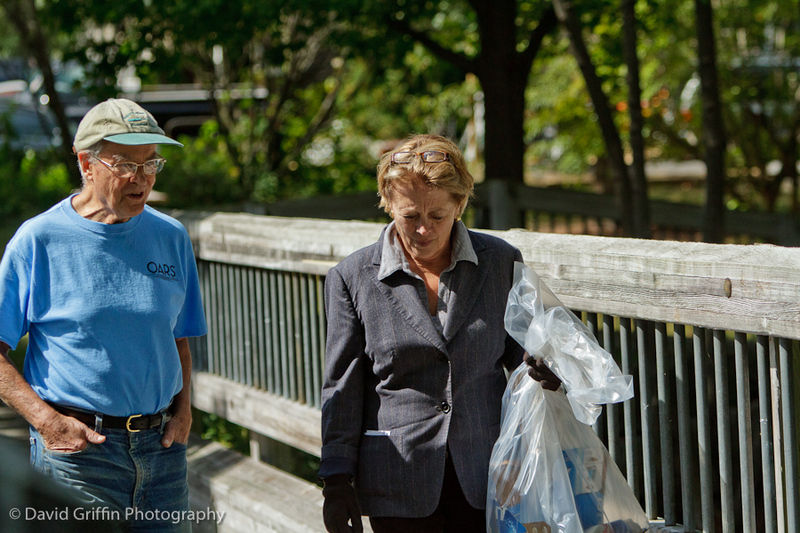 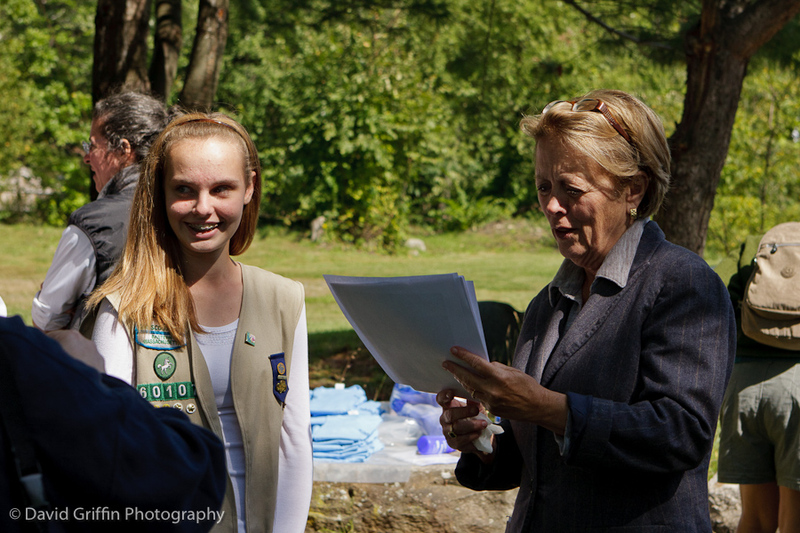 Near the end of the cleanup, Congresswoman Niki Tsongas stopped by to lend a hand and recognize the volunteers who have put so much into keeping the rivers clean. 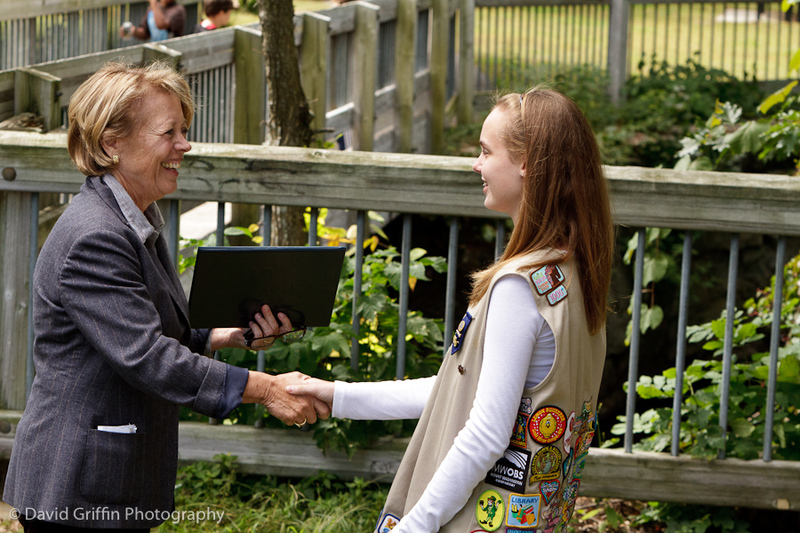 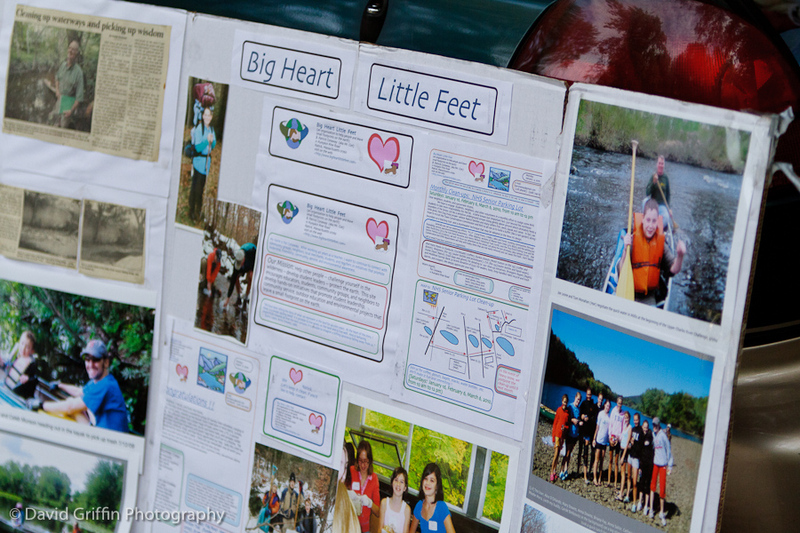 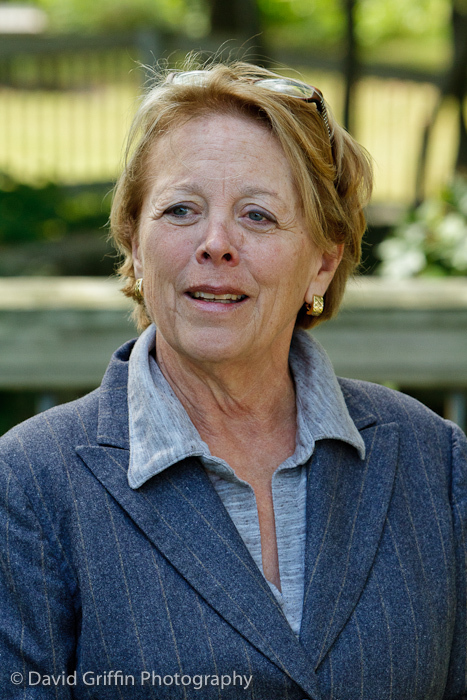 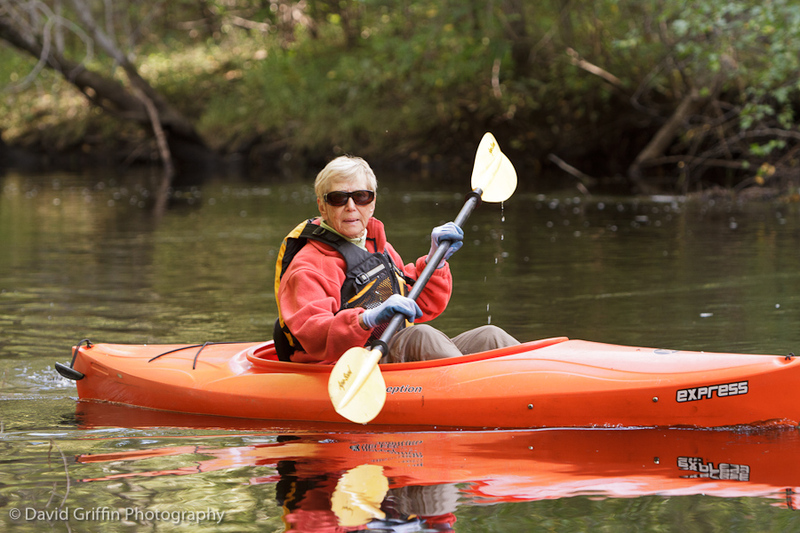 The Congresswoman has an annual "river day" where she visits the rivers in her district. 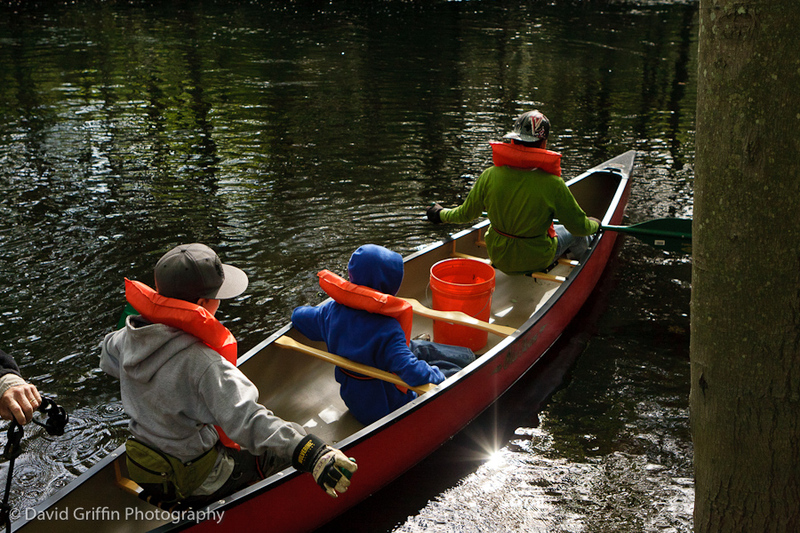 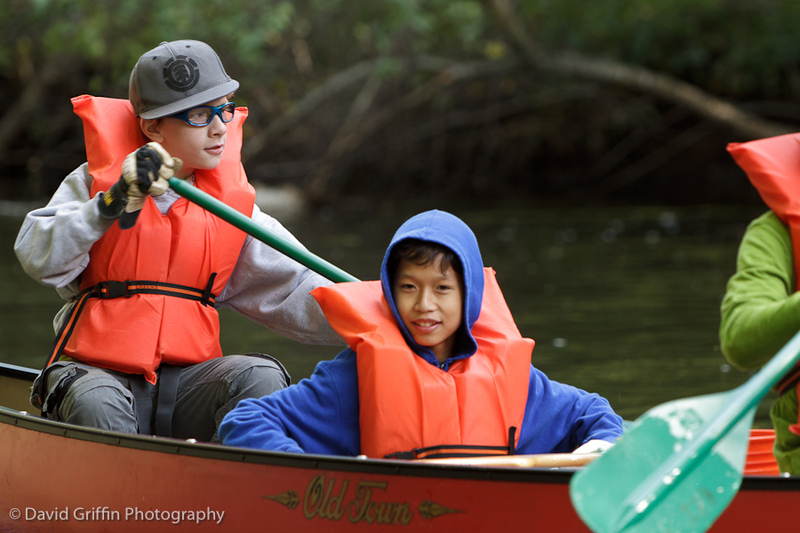 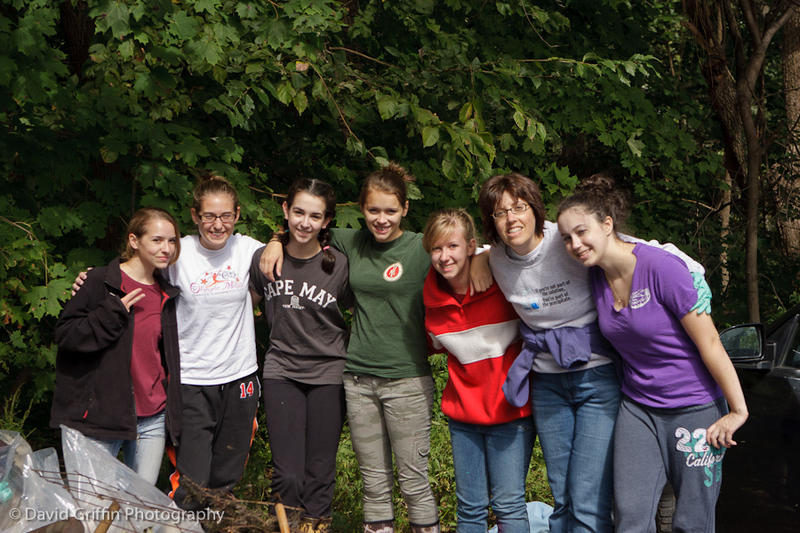 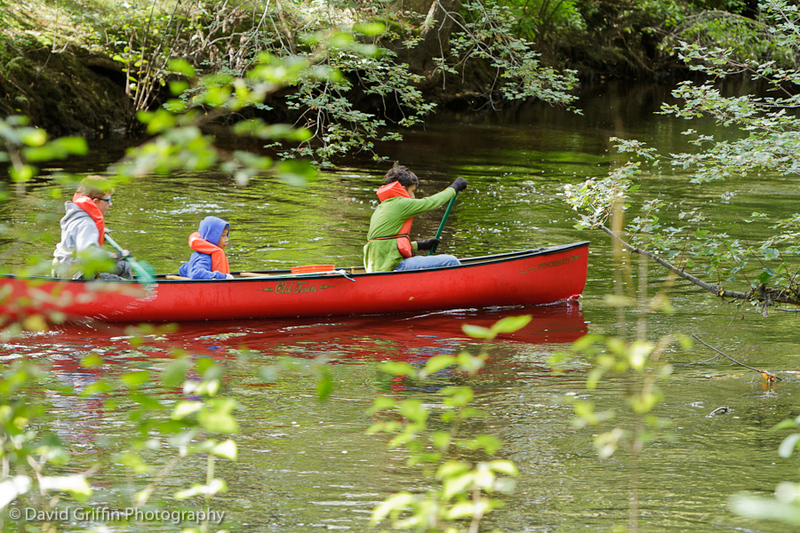 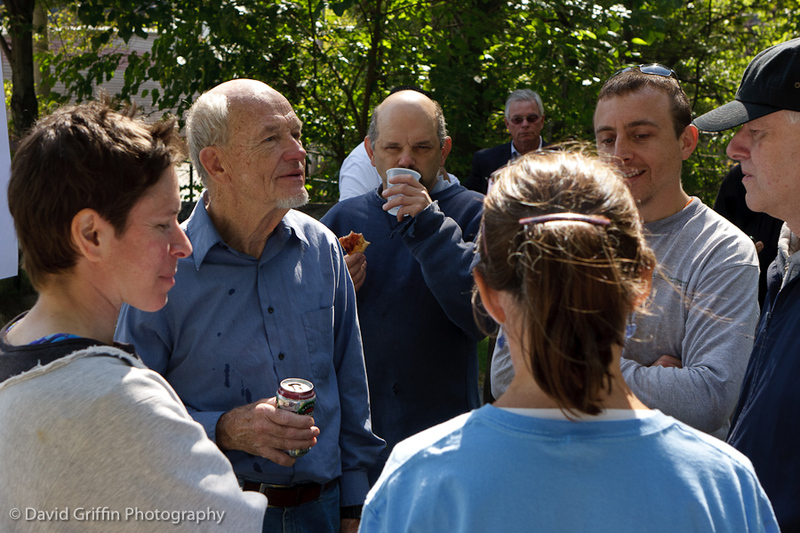 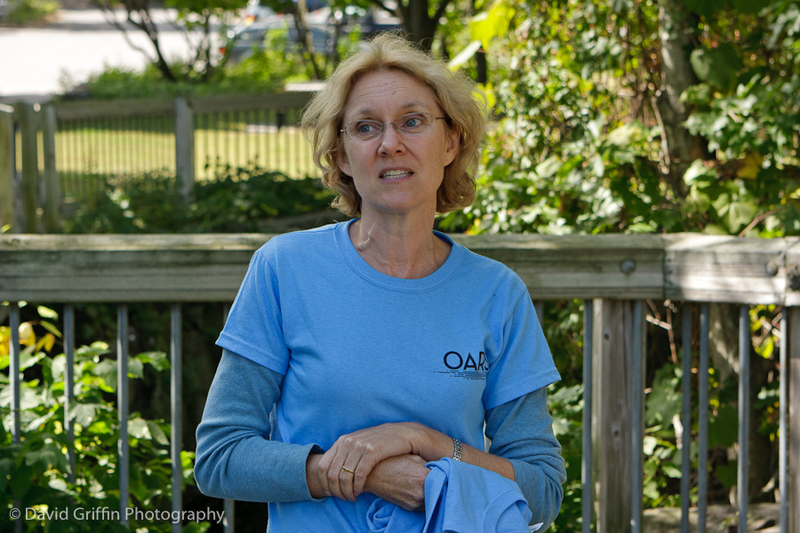 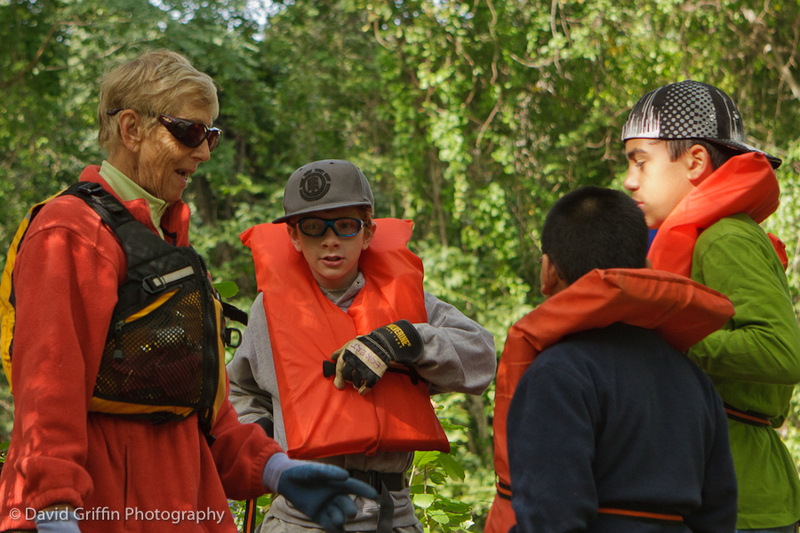 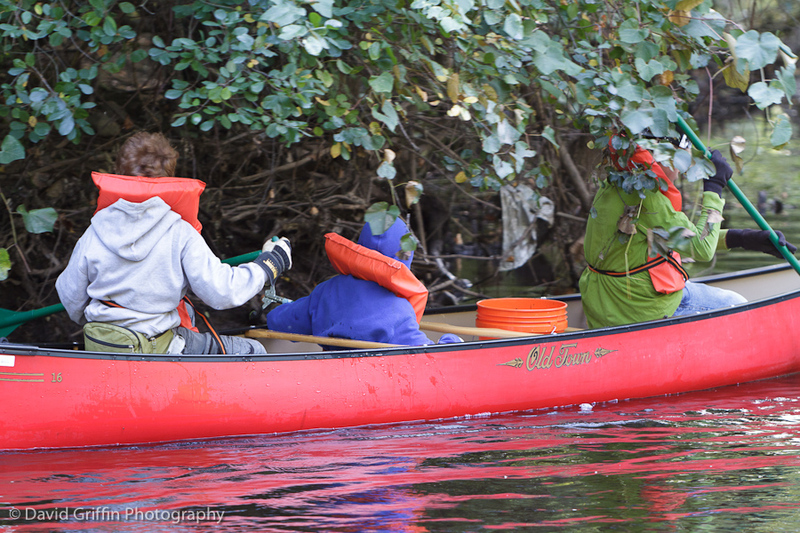 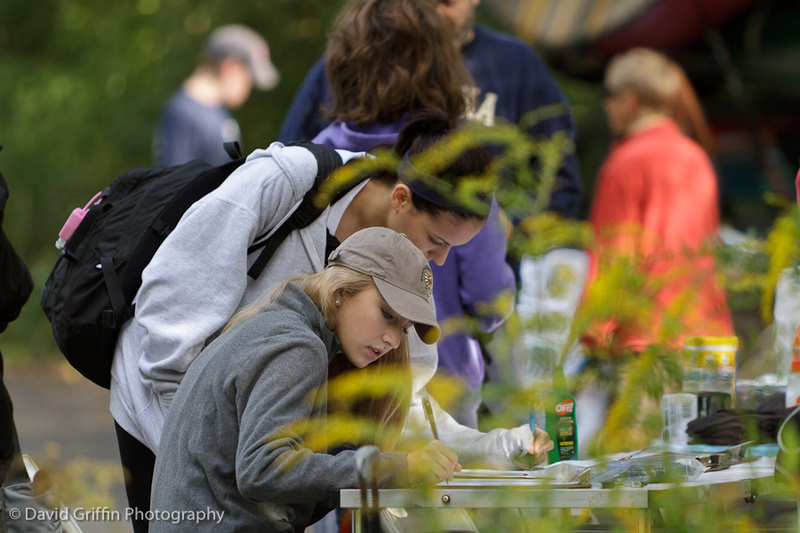 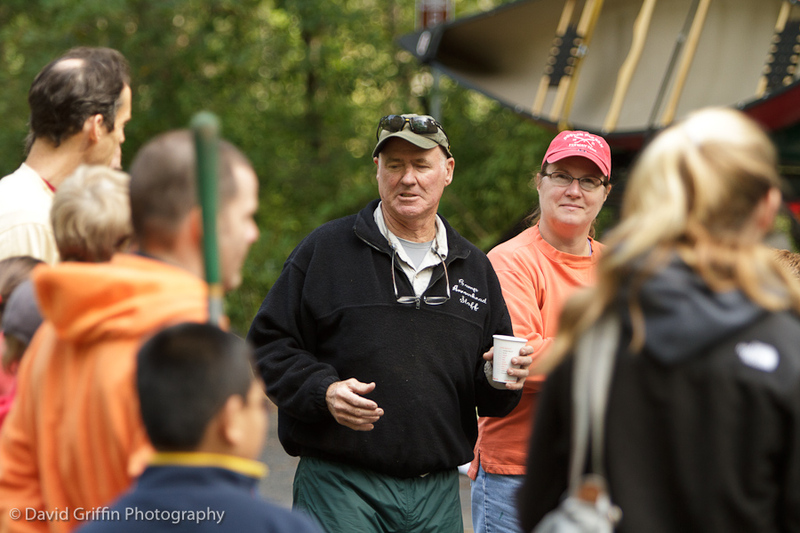 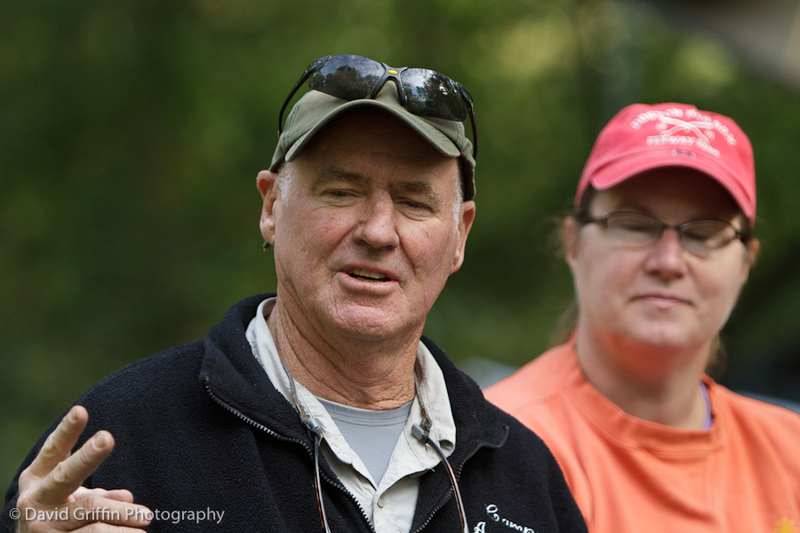 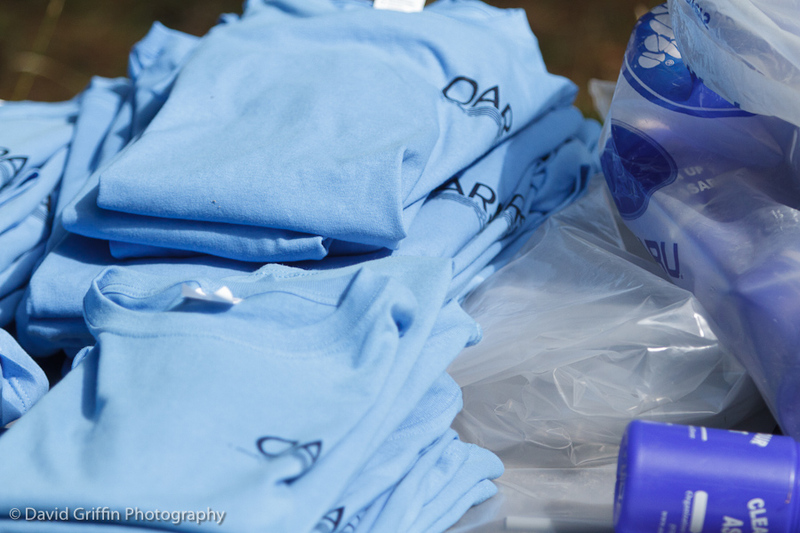 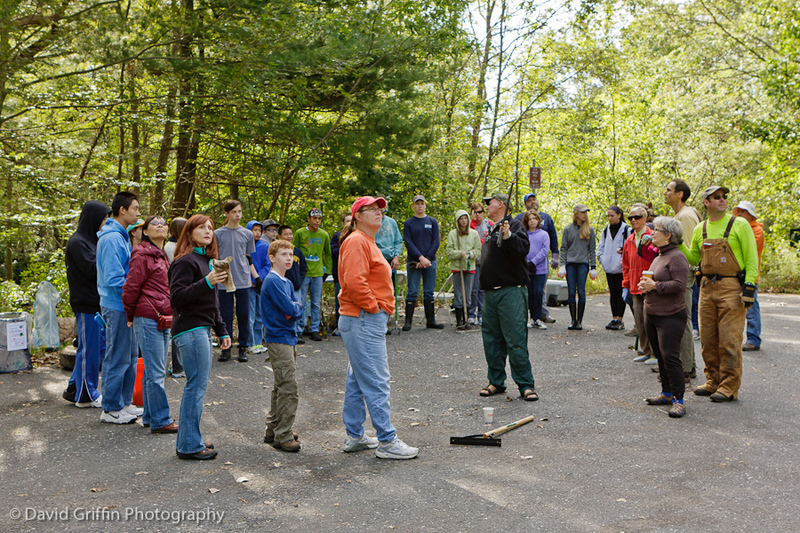 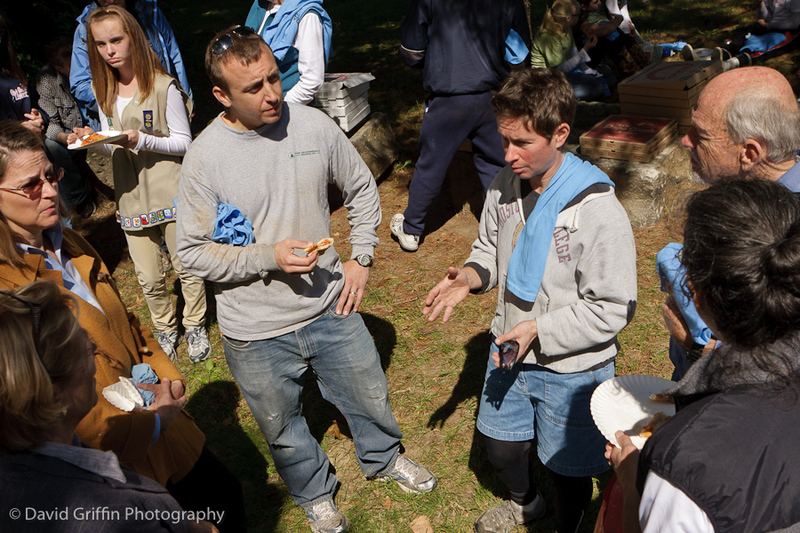 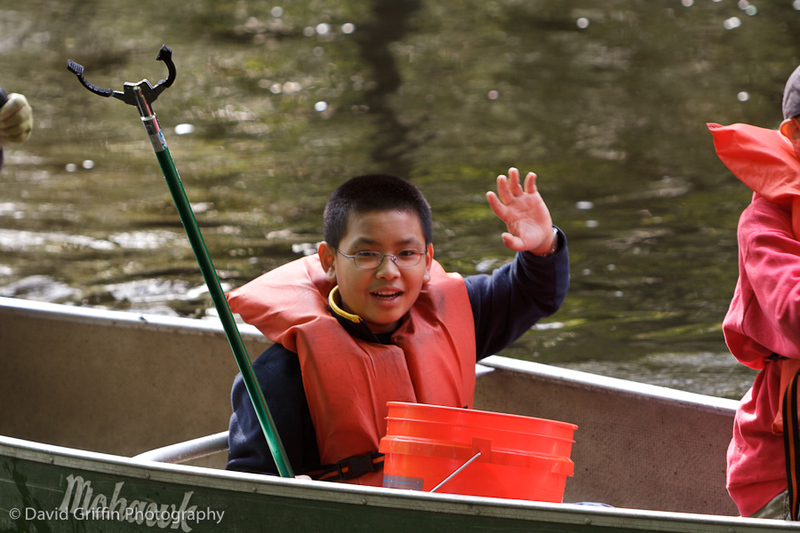 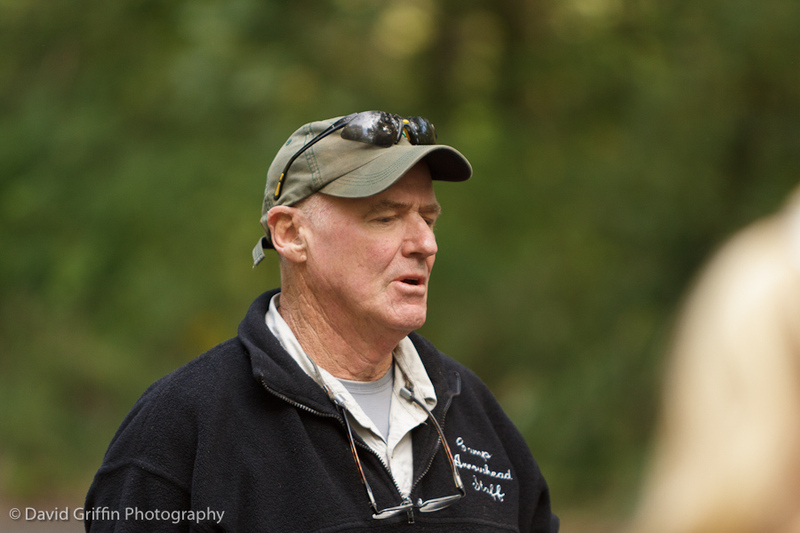 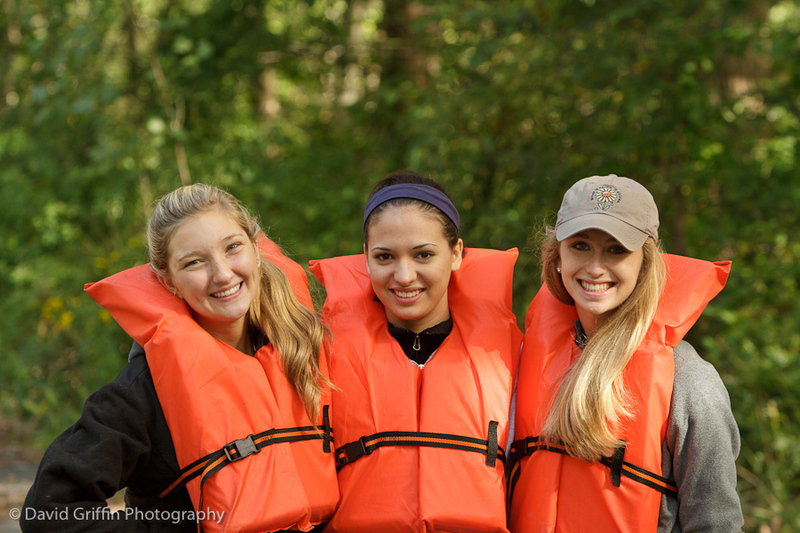 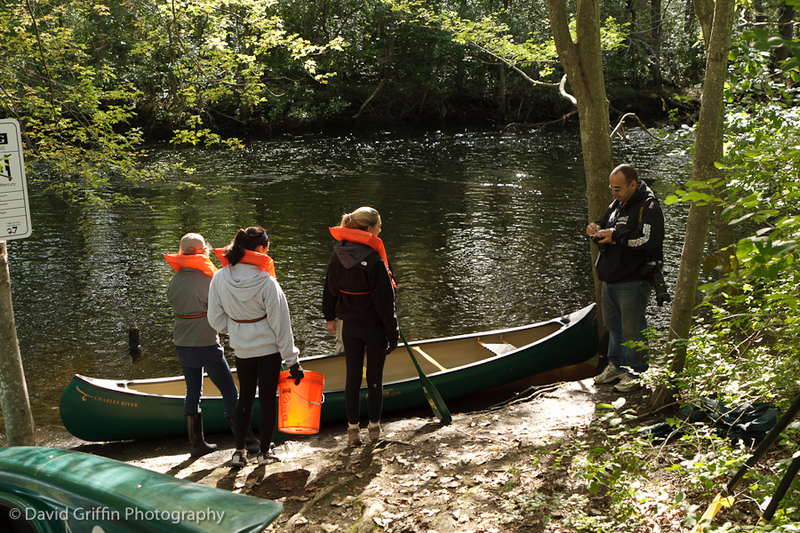 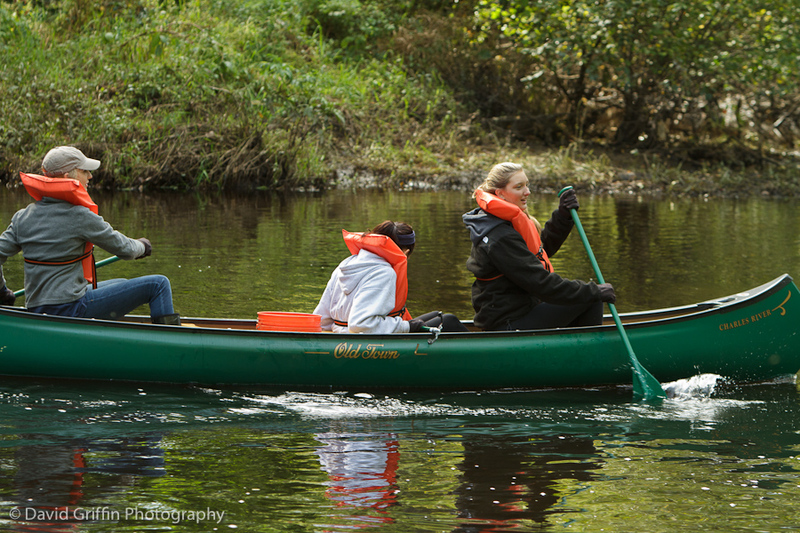 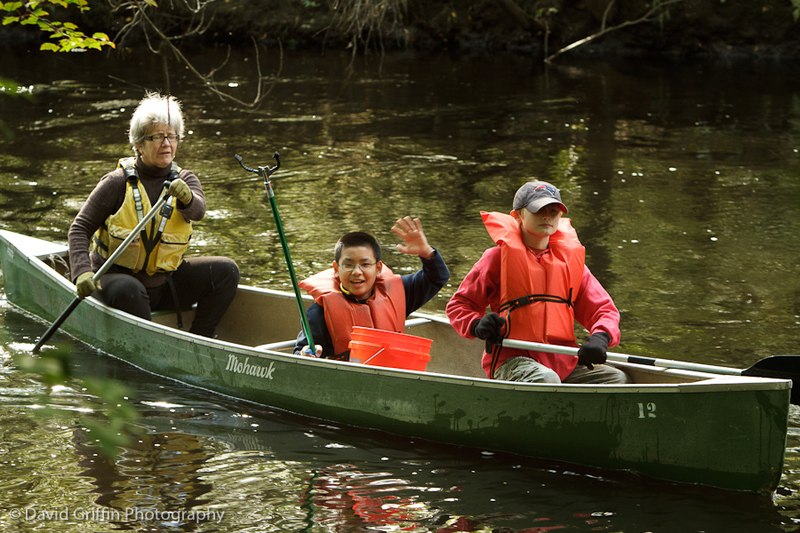 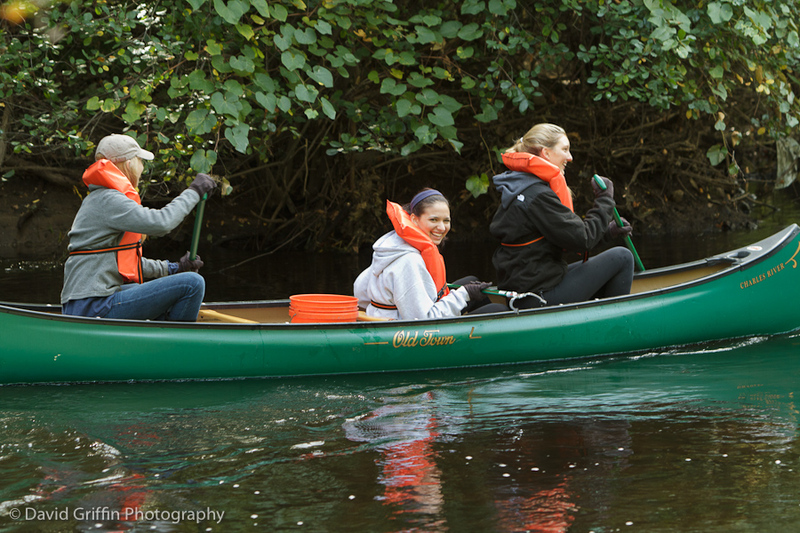 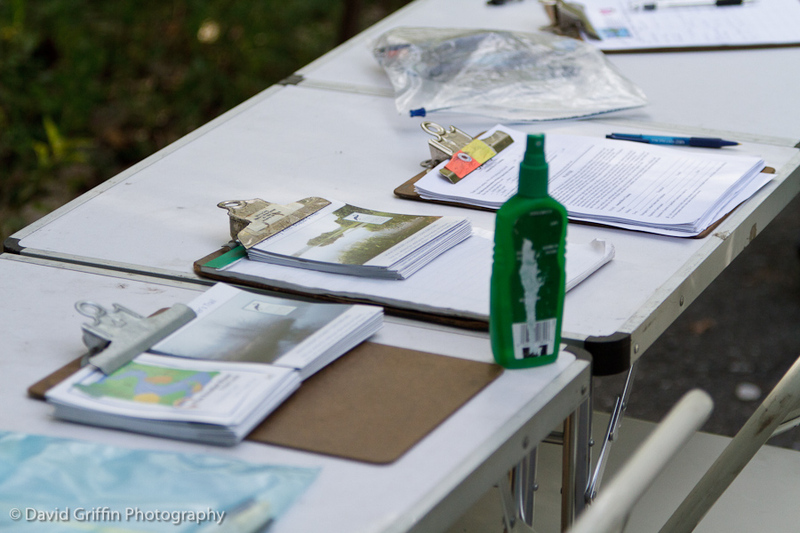 This year the river day coincided with the OARS cleanup event.